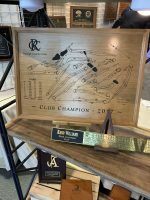 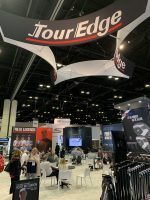 GlobalGolf Blog - Page 2 of 189 - We know golf! 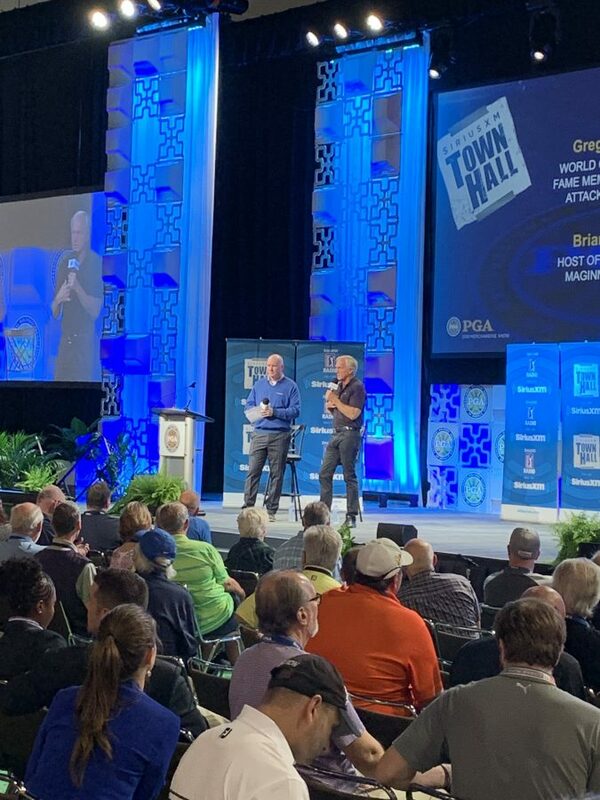 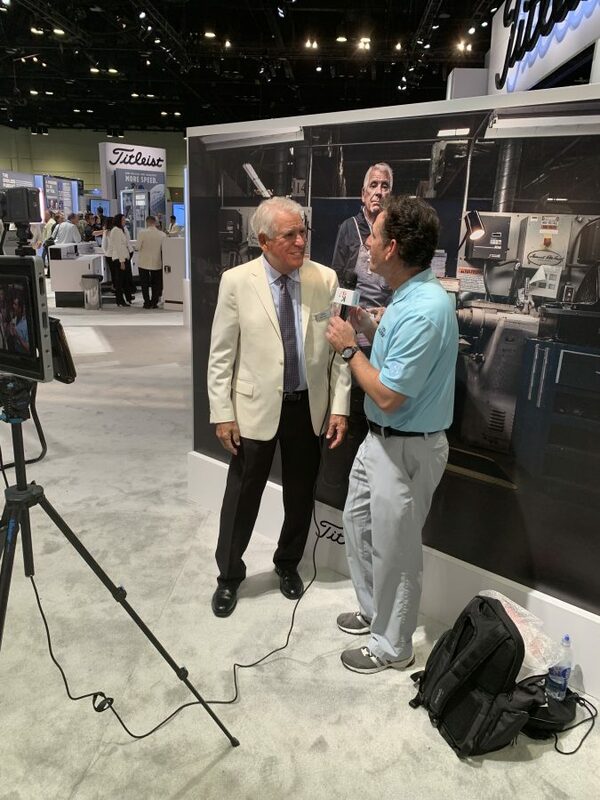 At the 2019 PGA Show, our CEO, Ed Byman, appeared on the Golf Channel’s Morning Drive with host Damon Hack. 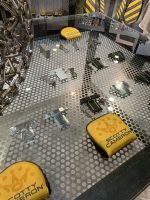 The focus of the interview was on the U-try program. 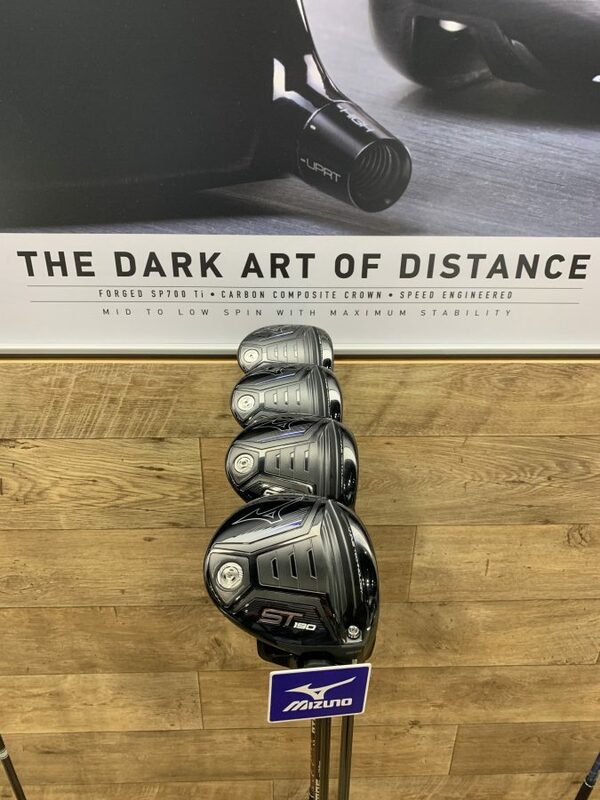 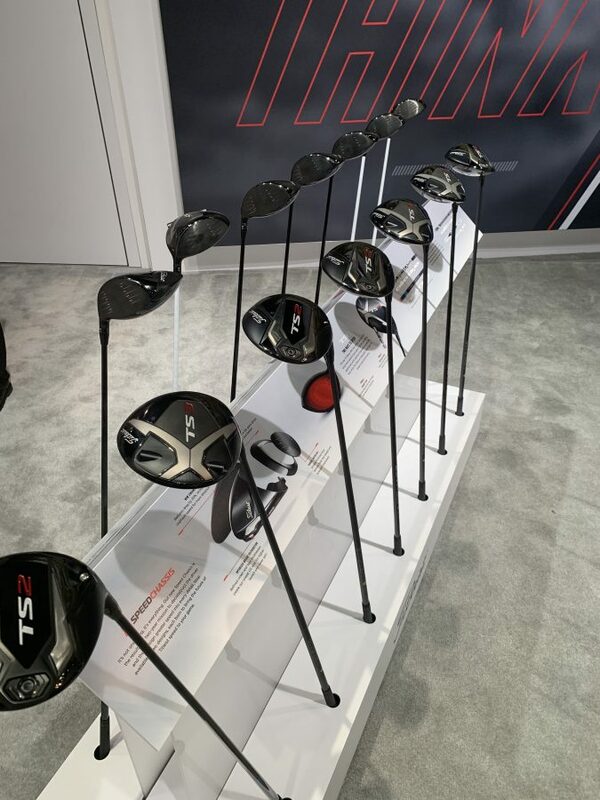 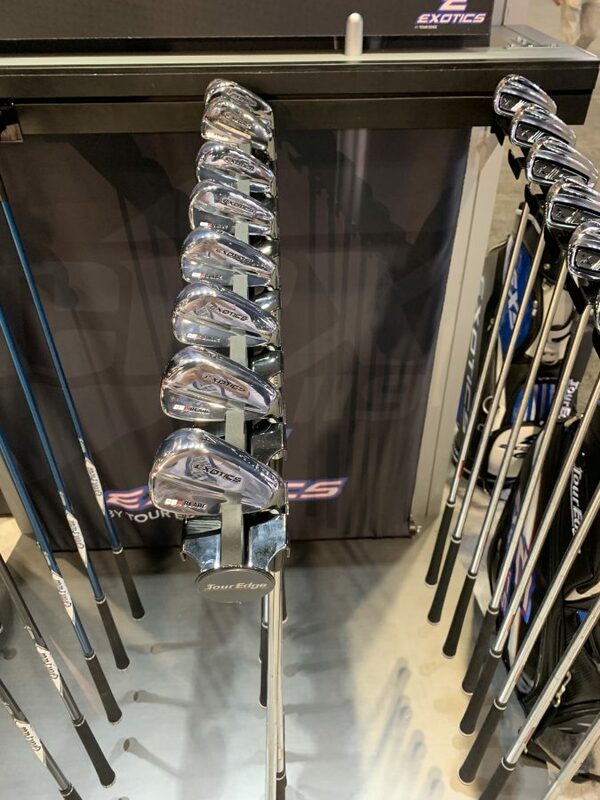 The program launched in 2018, offering brand new drivers, fairway woods, and hybrids from top brands to trial for 14 days, wherever and however you want. 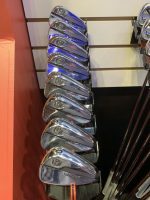 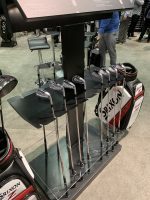 Later in 2018, irons were added to the program. 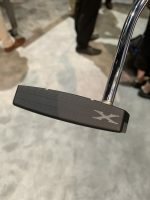 During the interview, Ed announced what’s next for the program; wedges and putters. 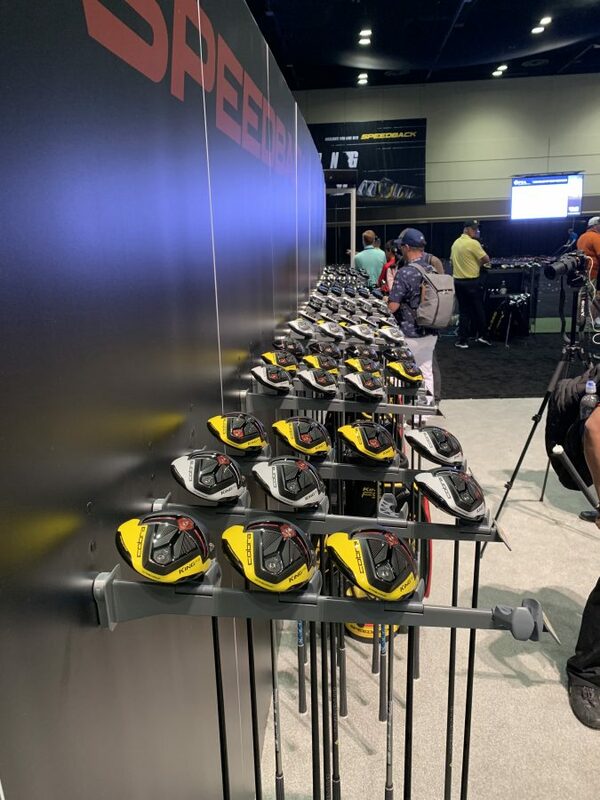 In other words, you’ll soon be able to try every club in your bag before you buy them. 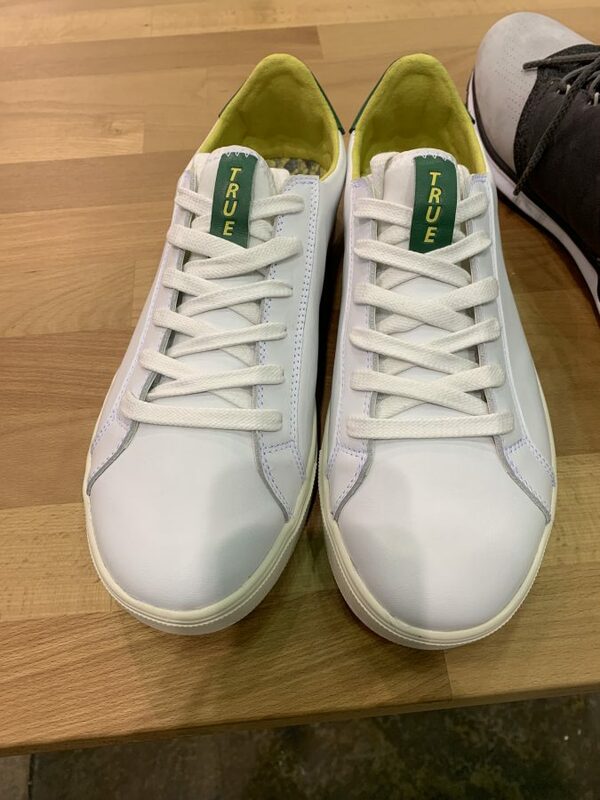 See what else Ed and Damon talked about in the full interview below. 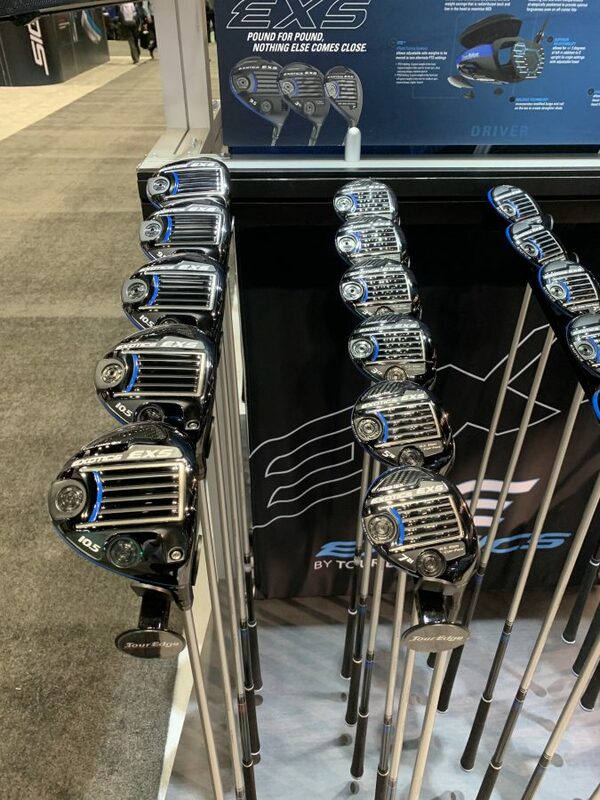 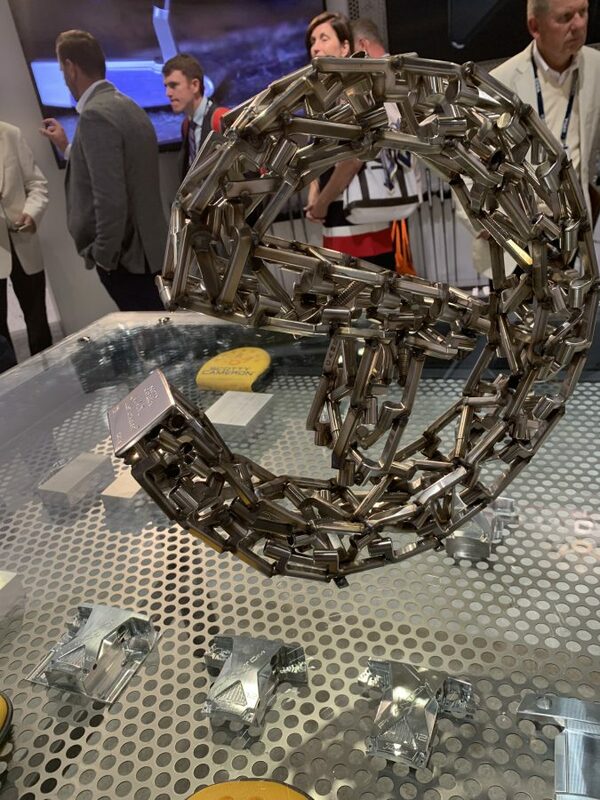 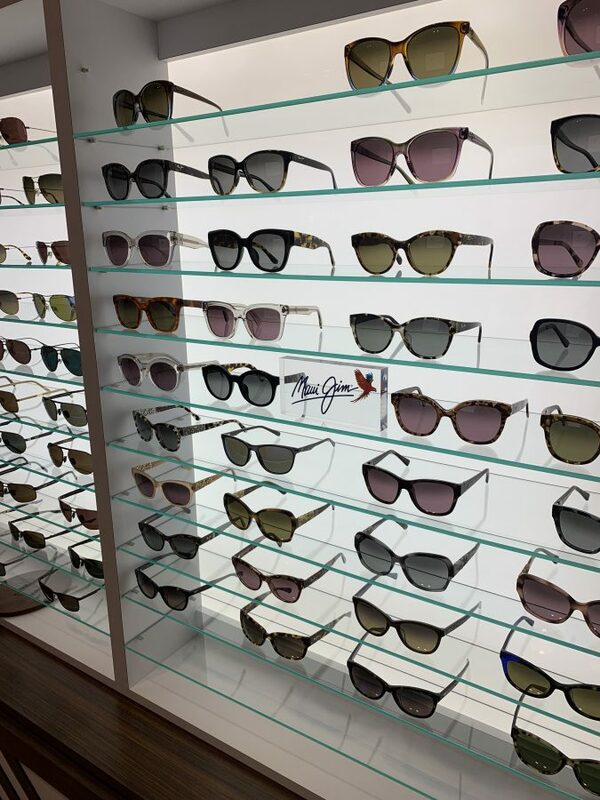 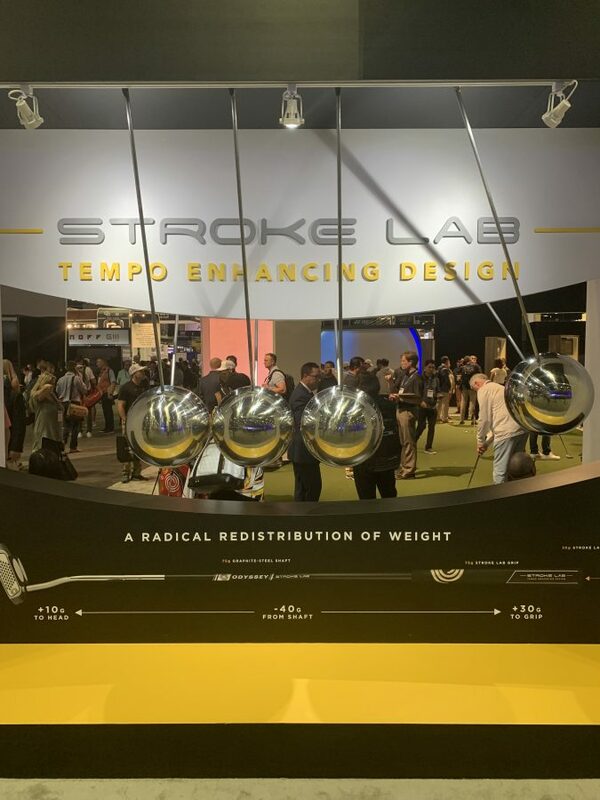 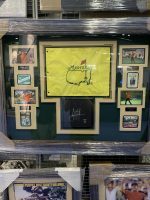 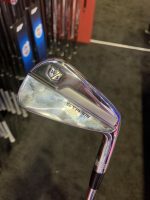 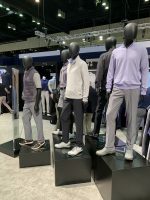 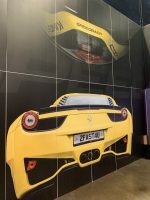 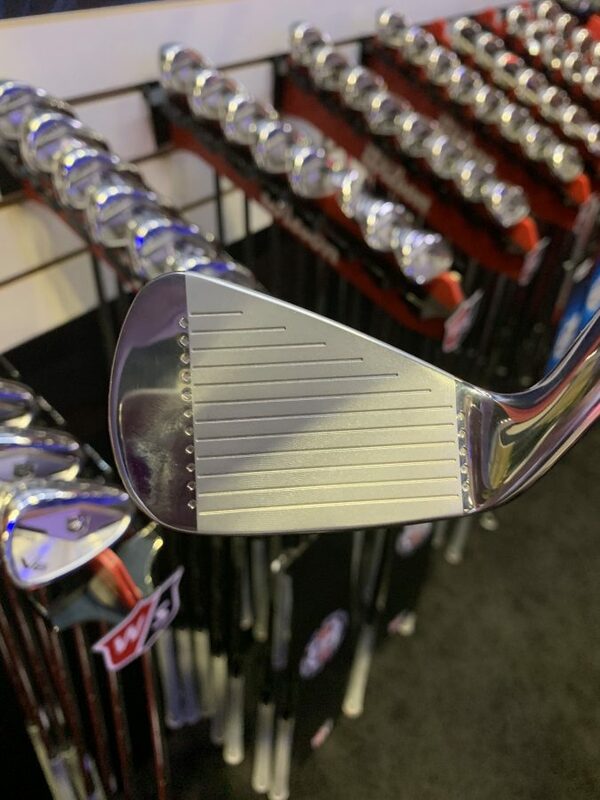 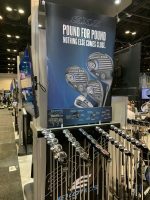 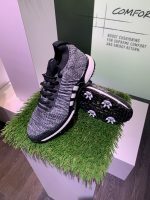 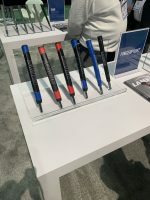 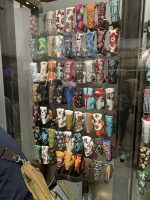 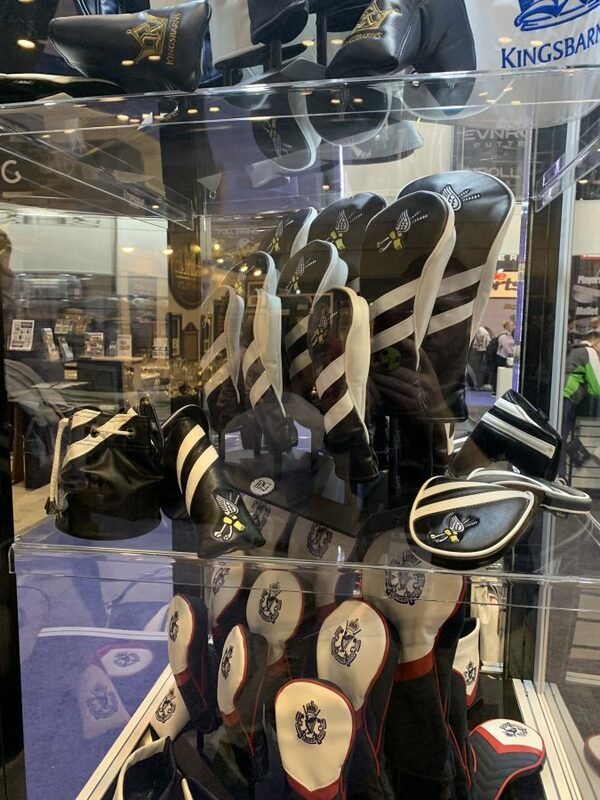 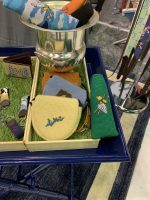 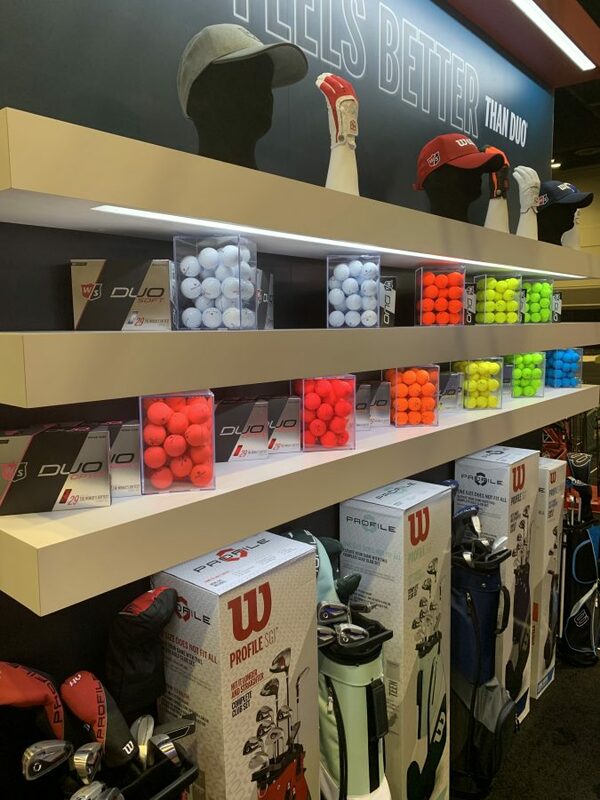 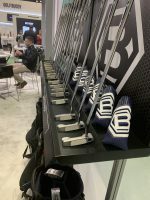 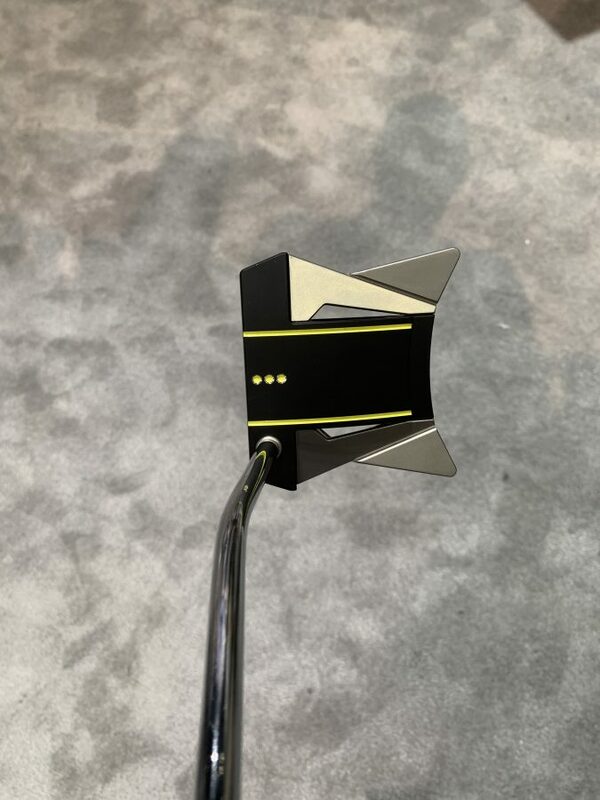 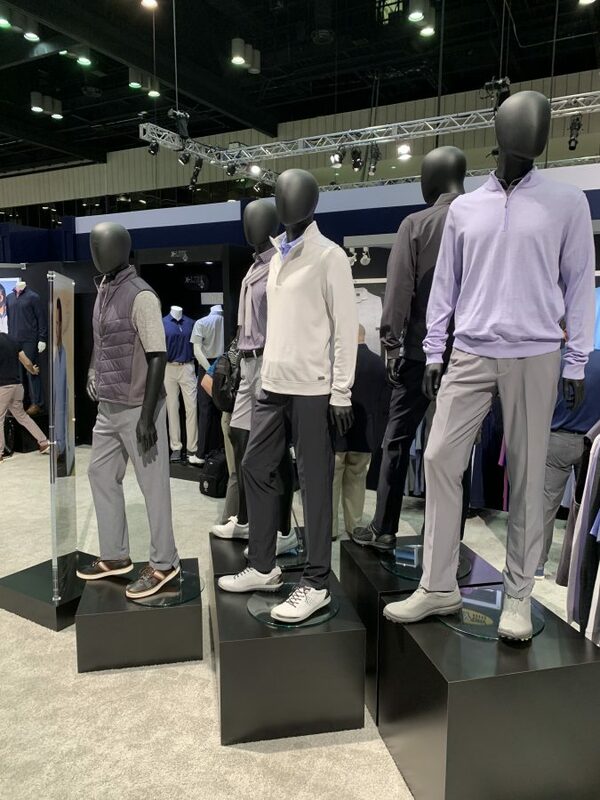 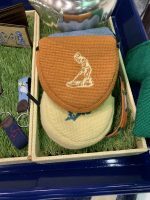 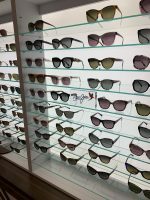 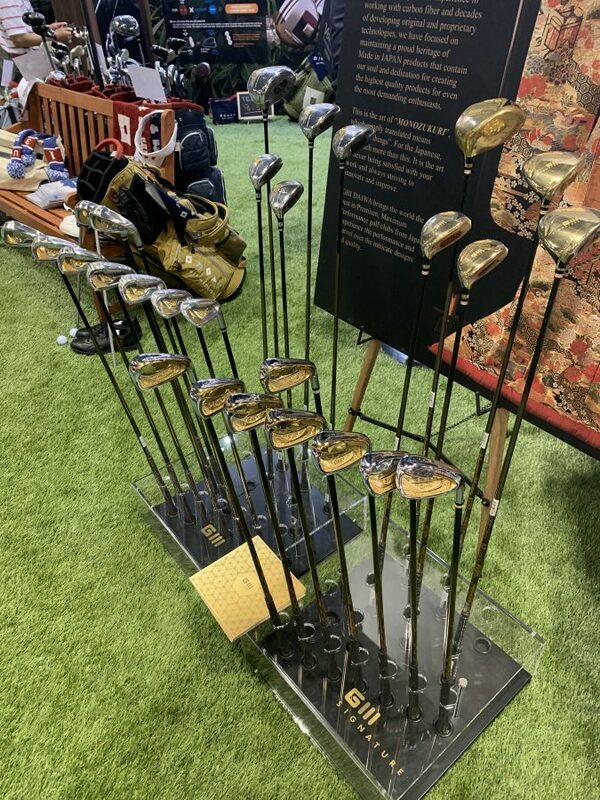 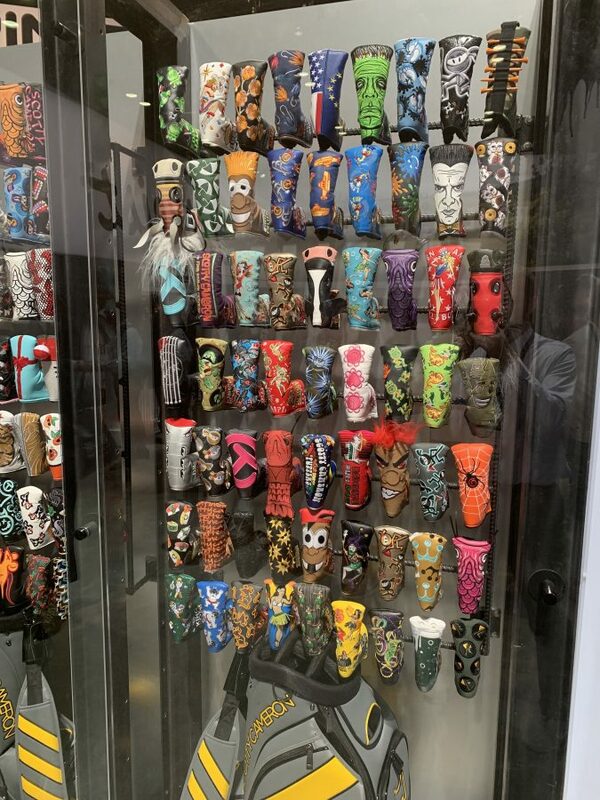 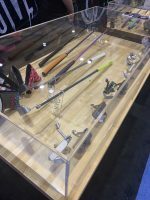 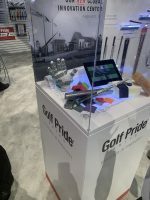 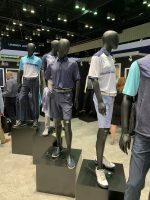 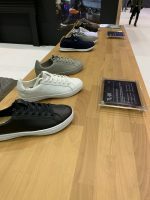 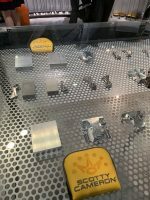 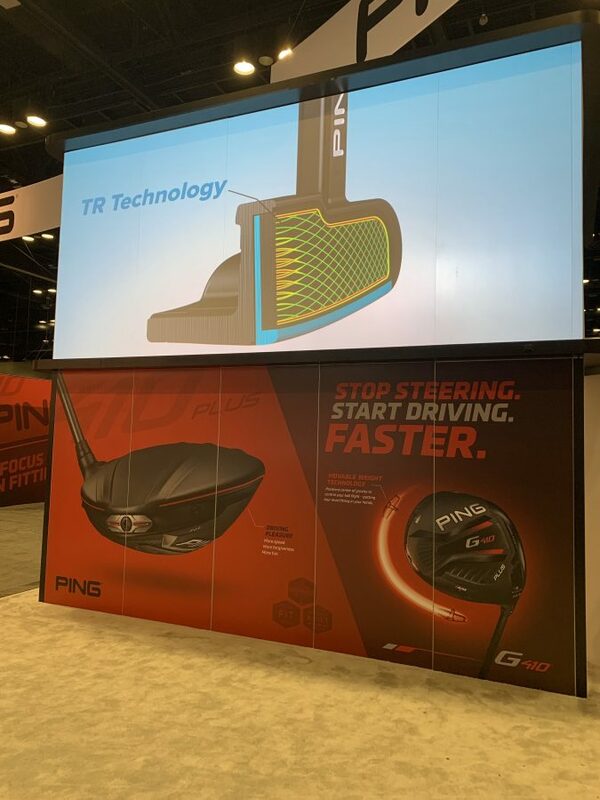 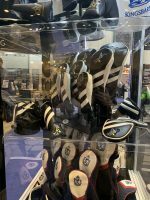 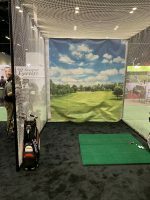 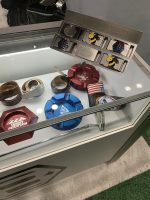 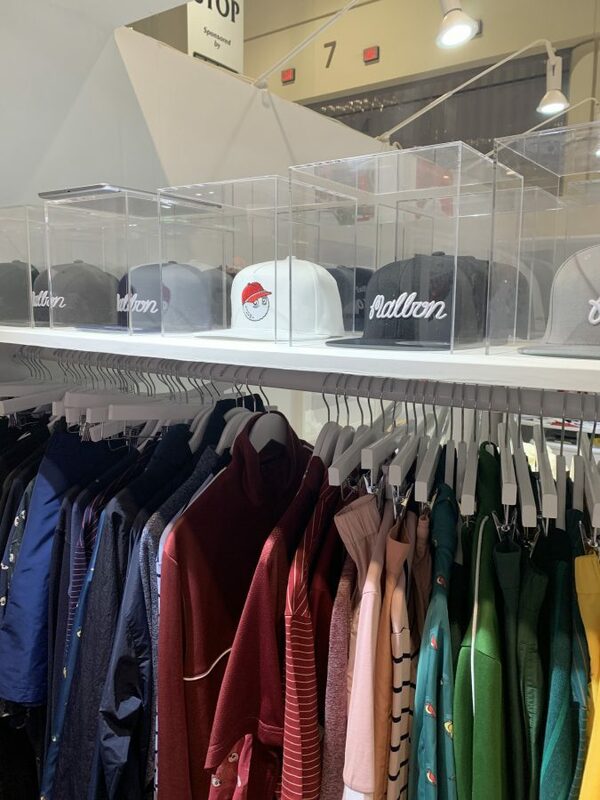 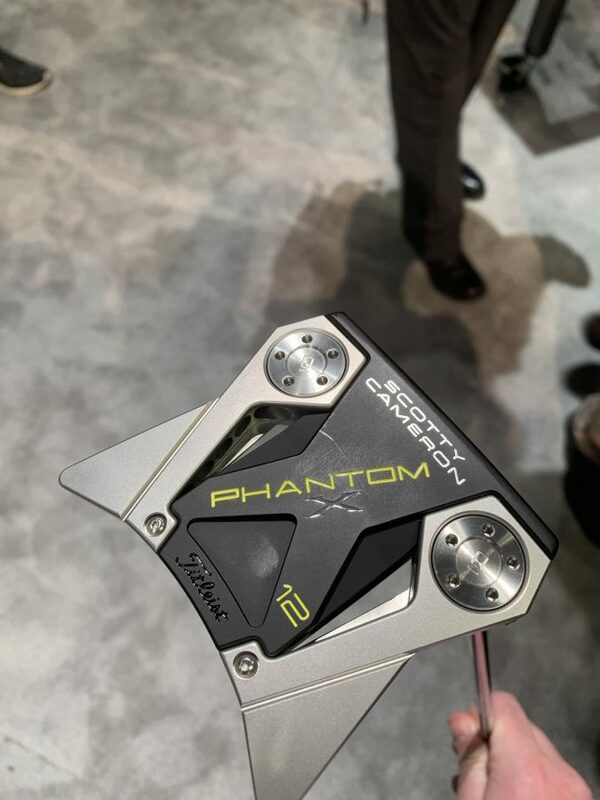 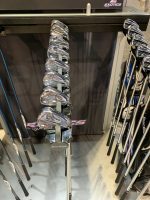 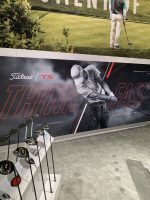 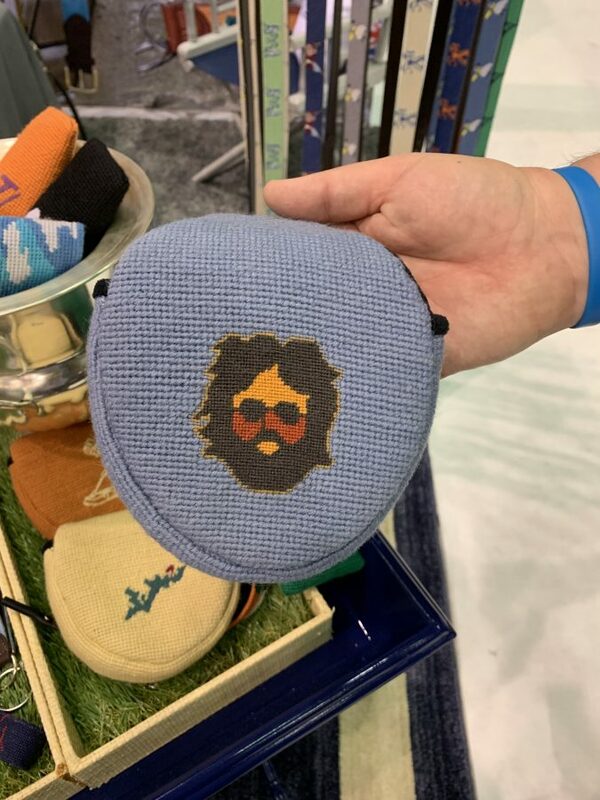 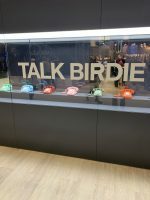 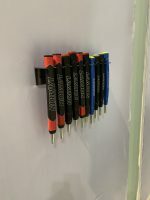 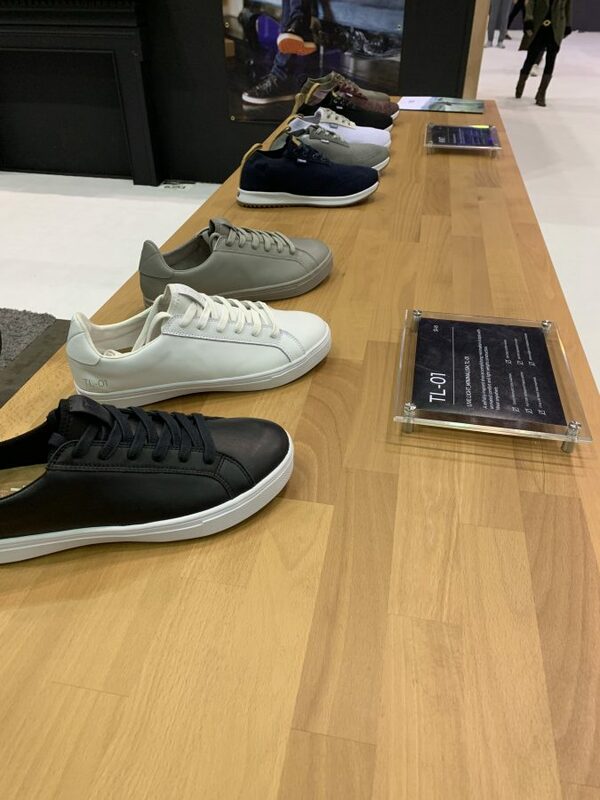 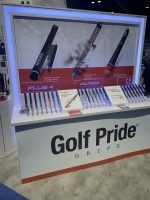 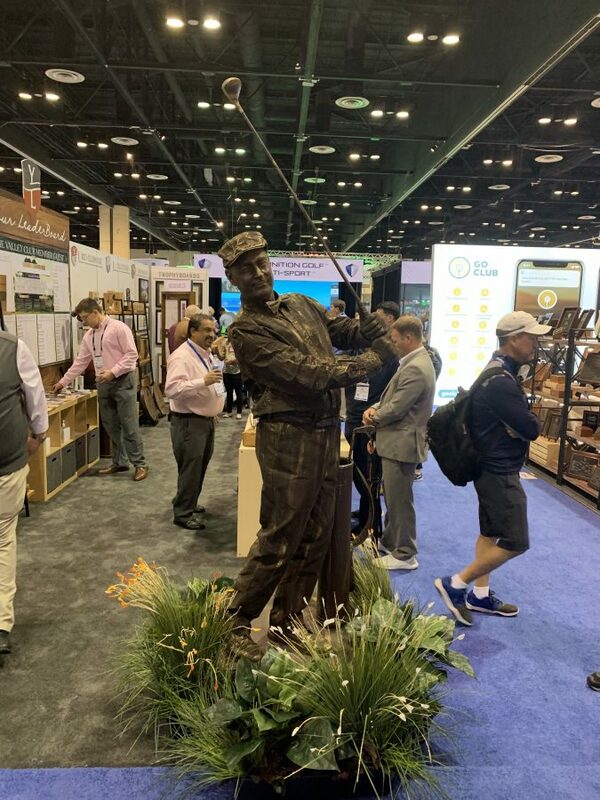 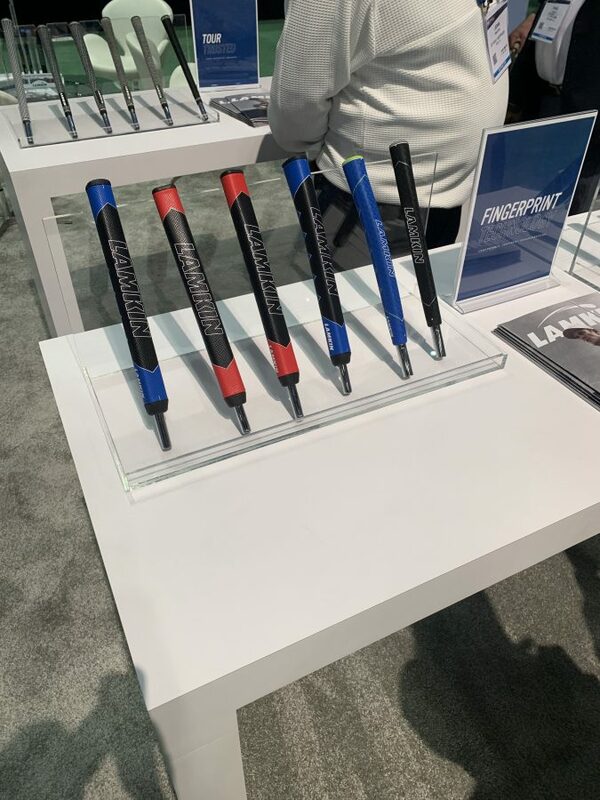 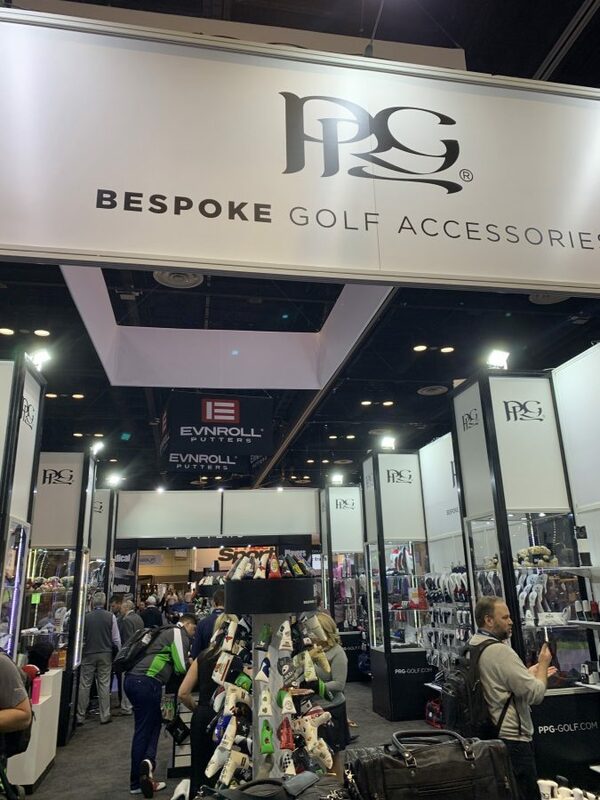 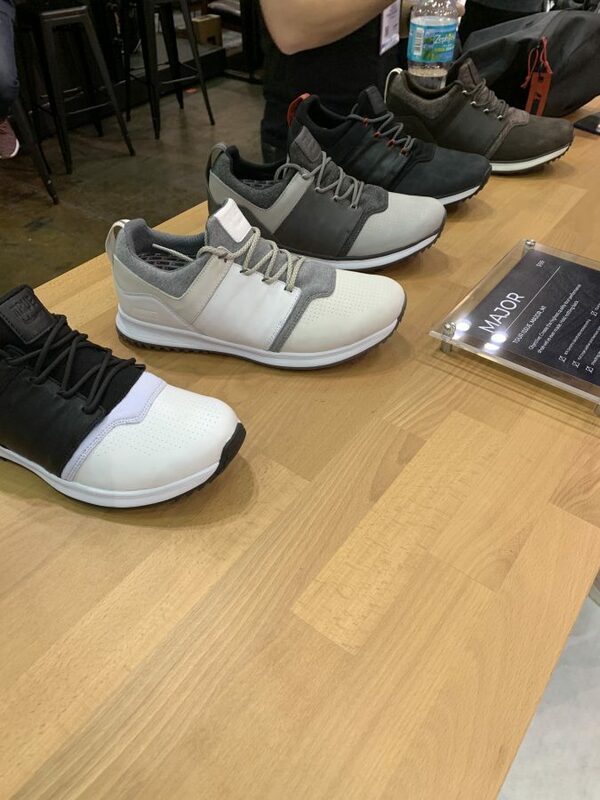 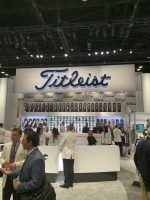 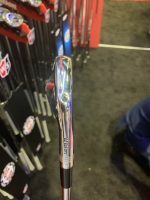 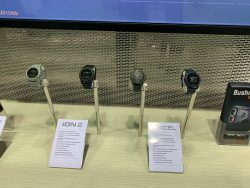 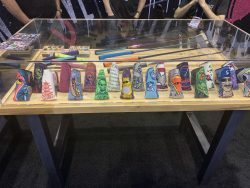 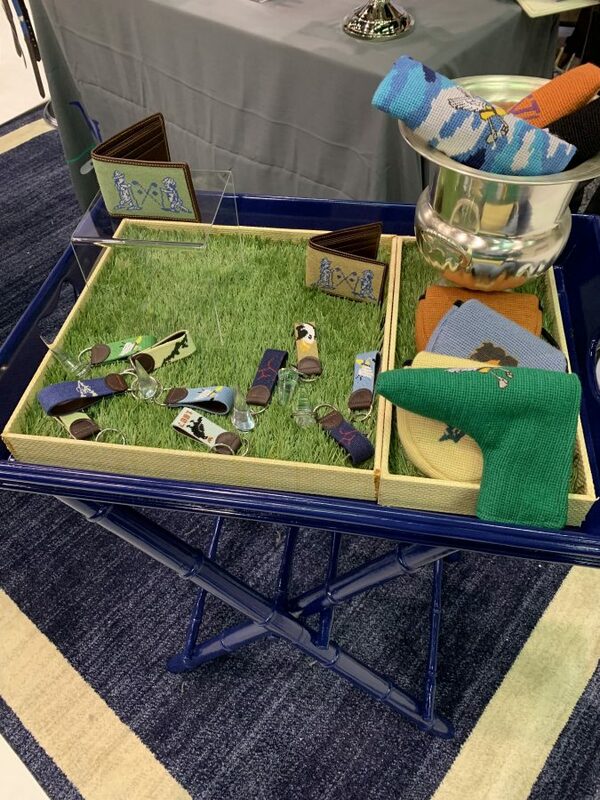 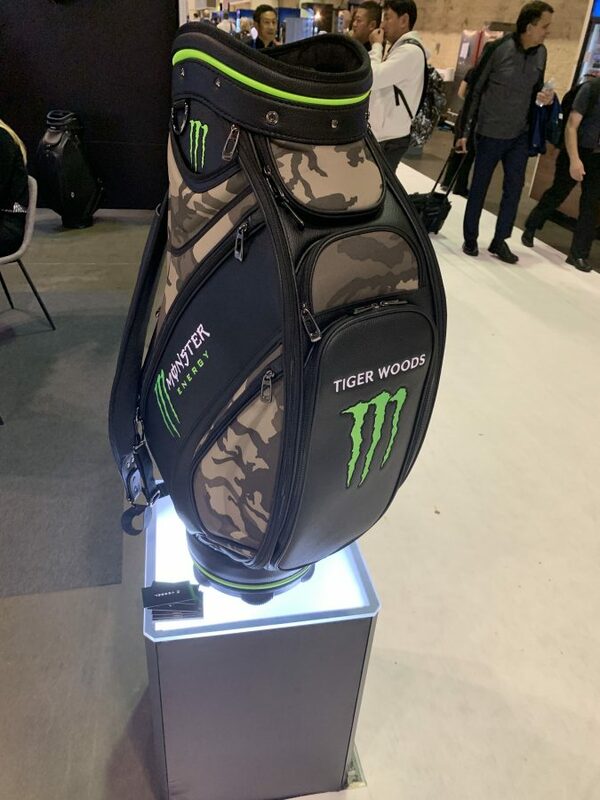 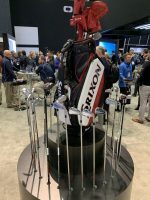 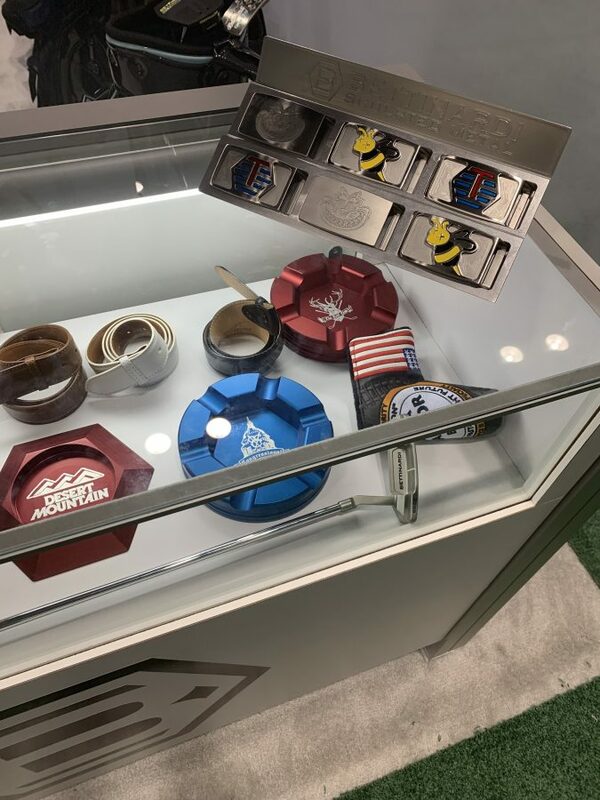 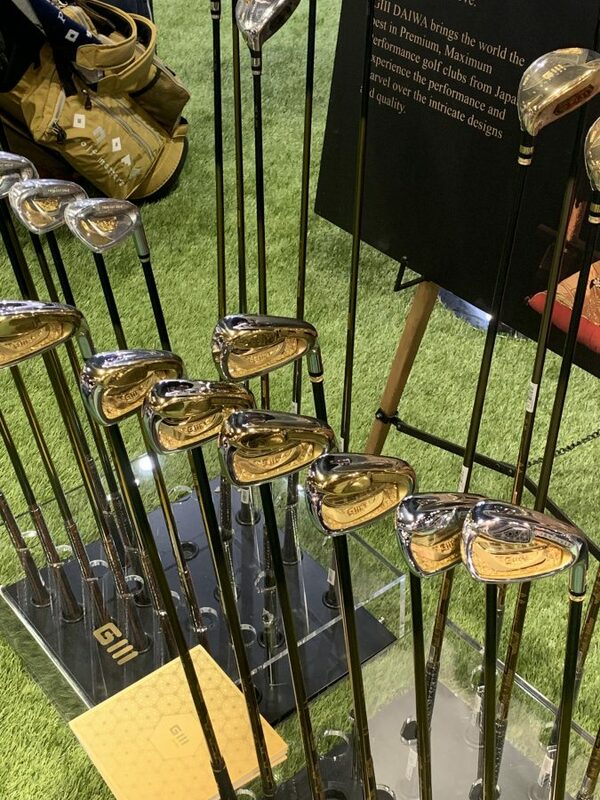 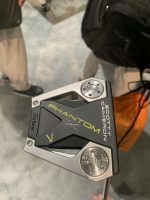 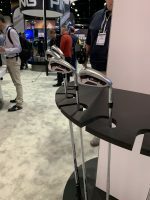 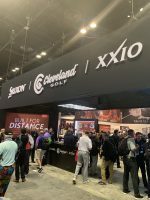 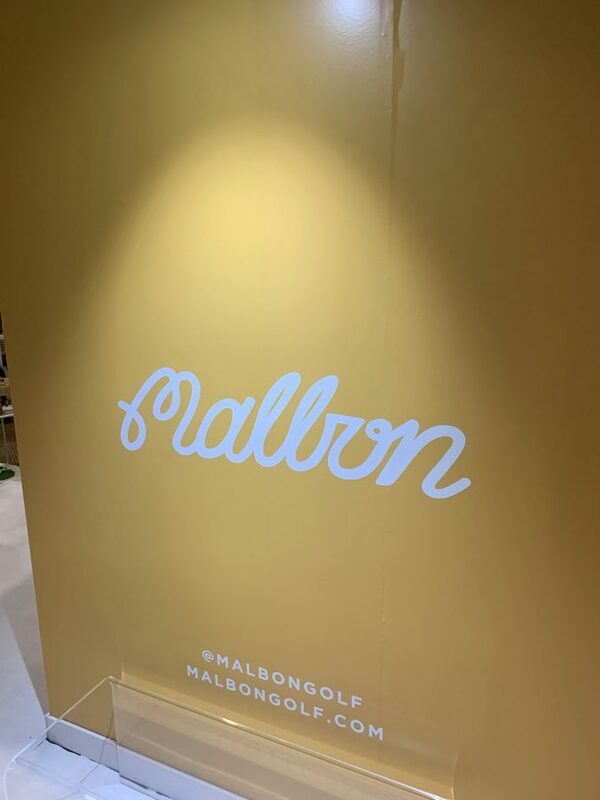 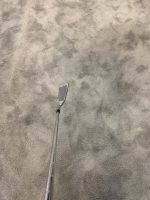 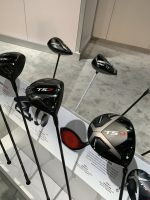 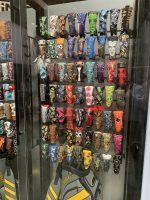 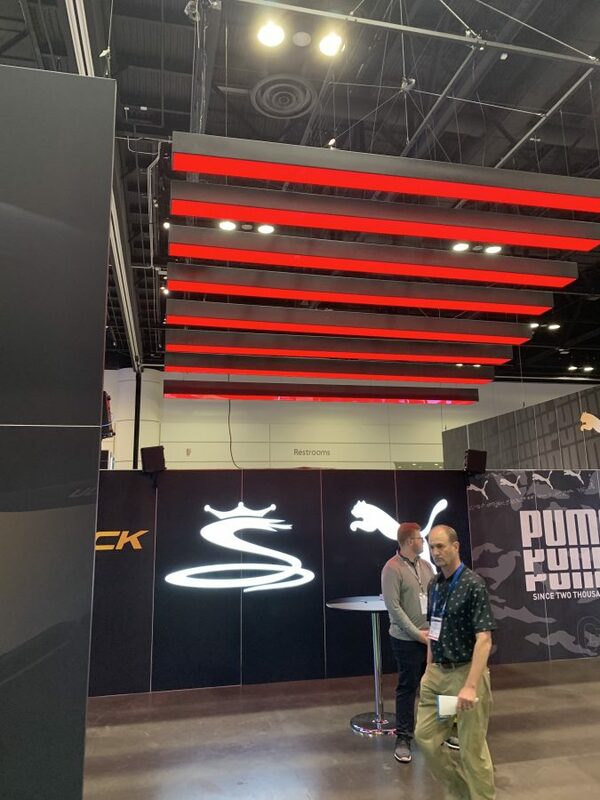 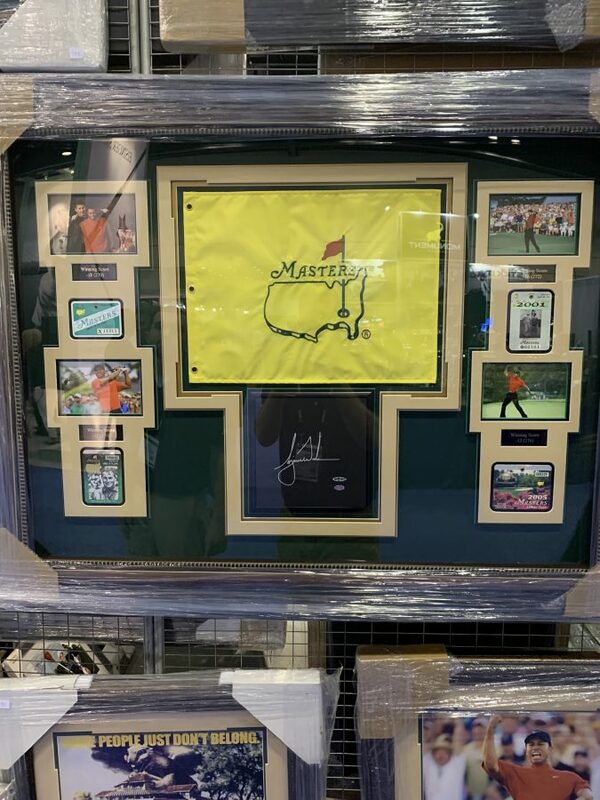 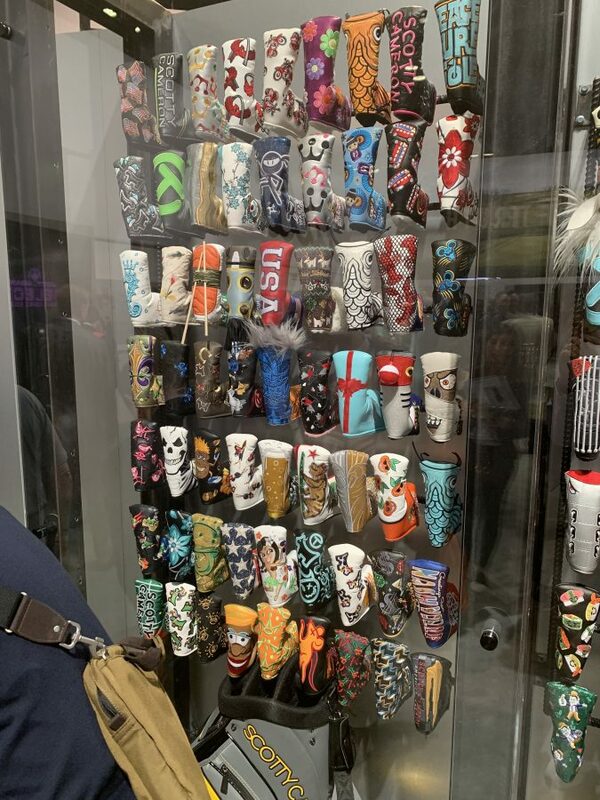 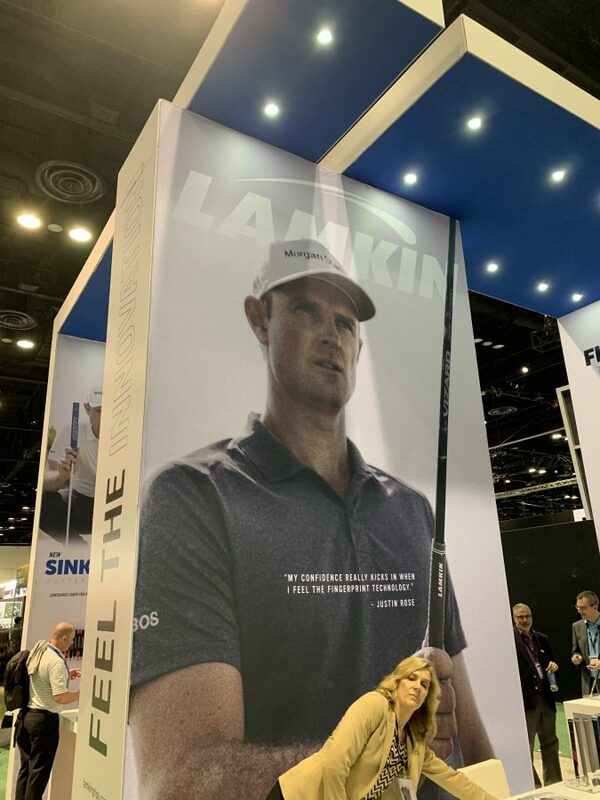 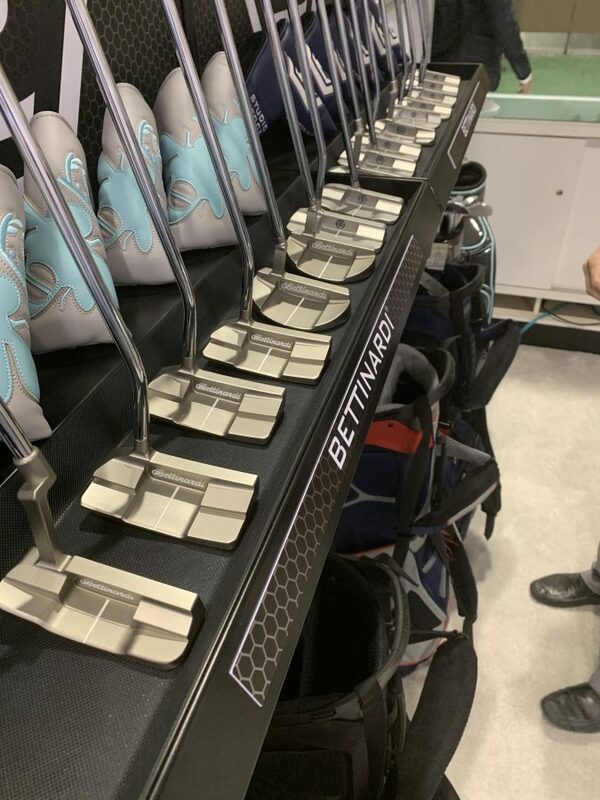 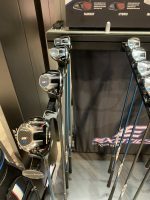 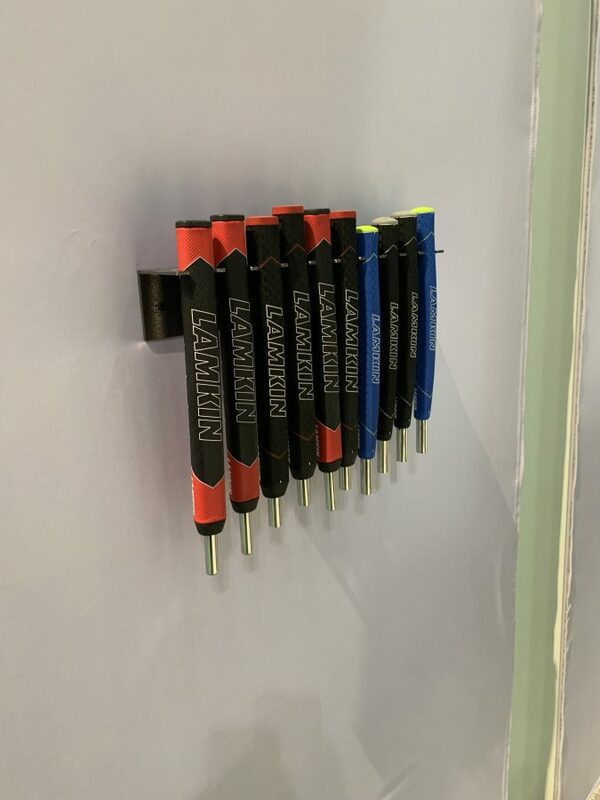 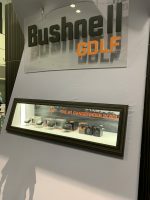 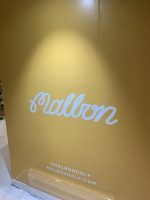 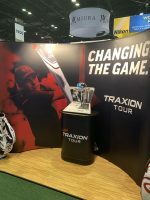 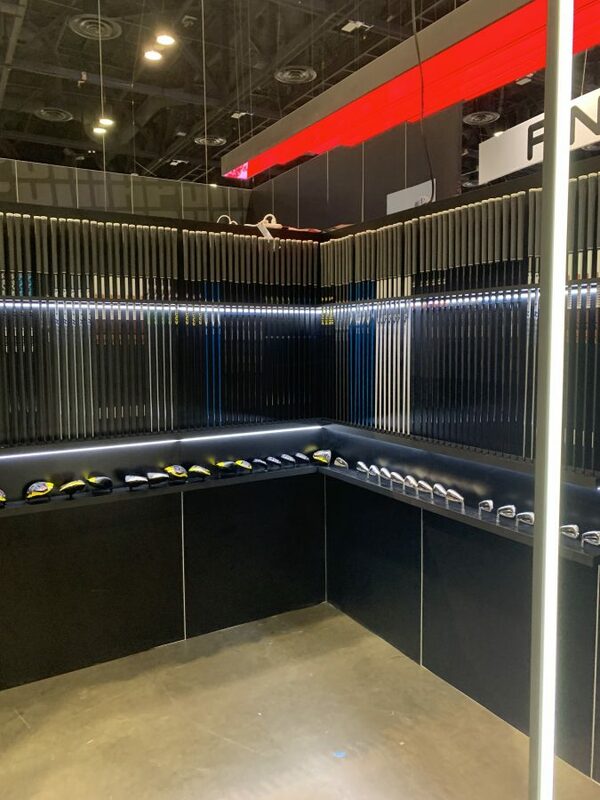 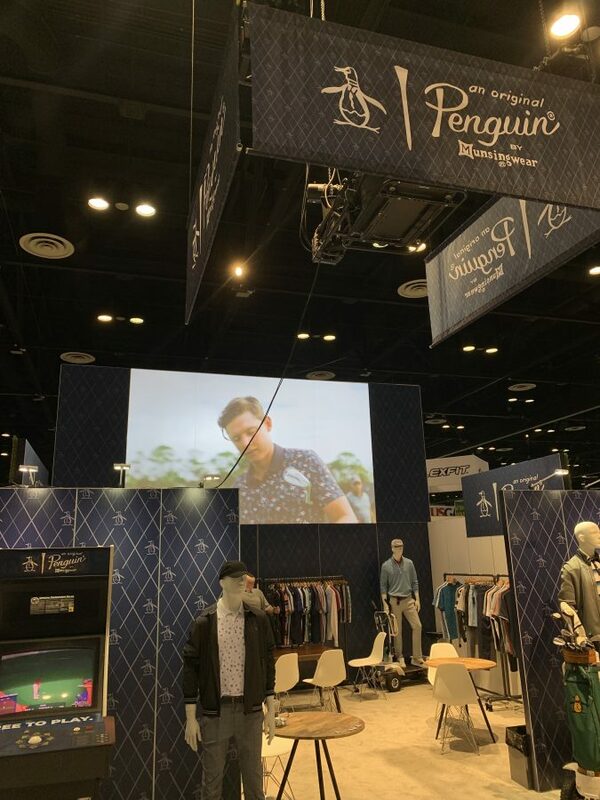 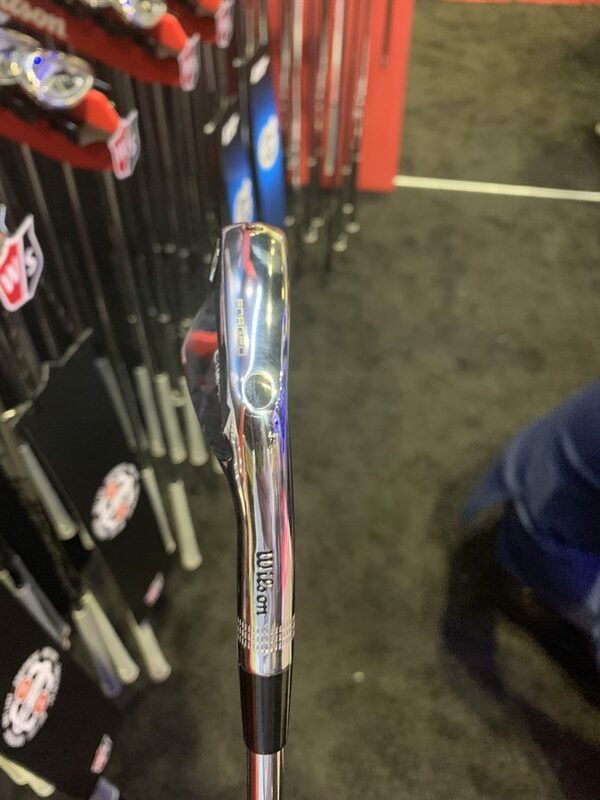 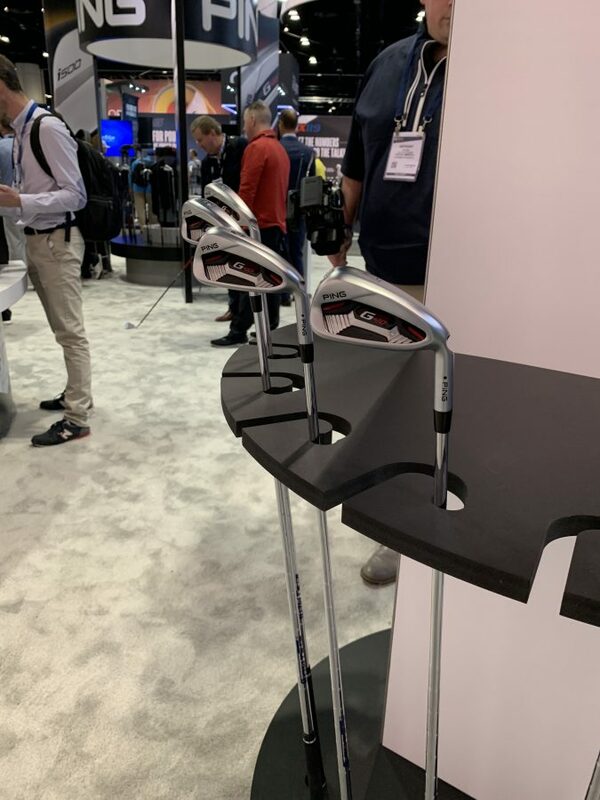 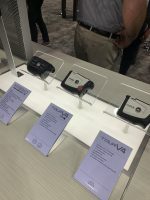 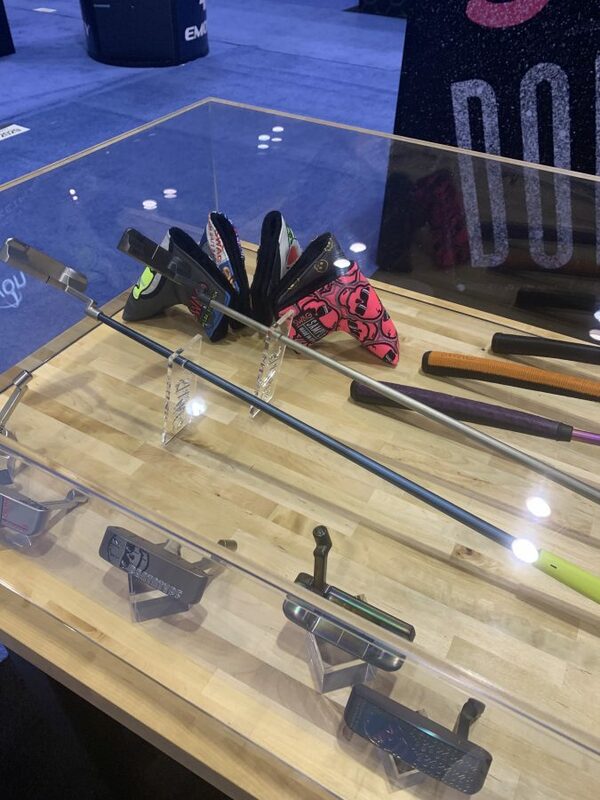 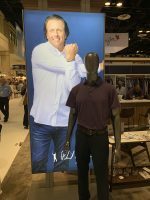 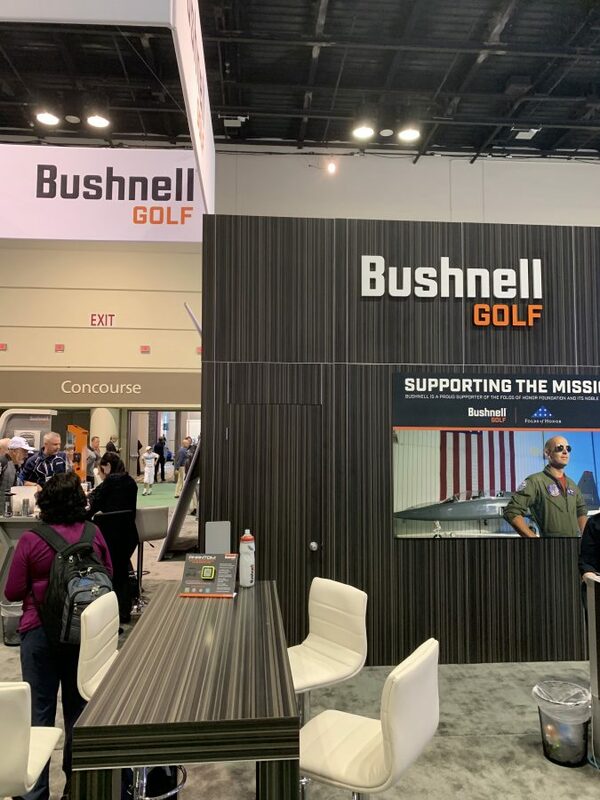 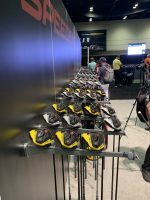 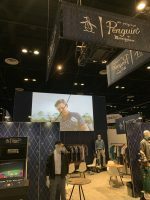 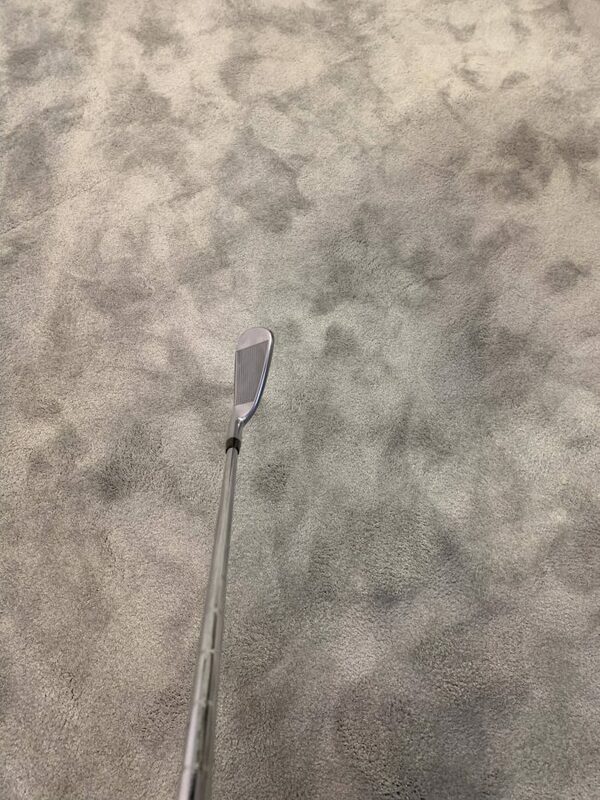 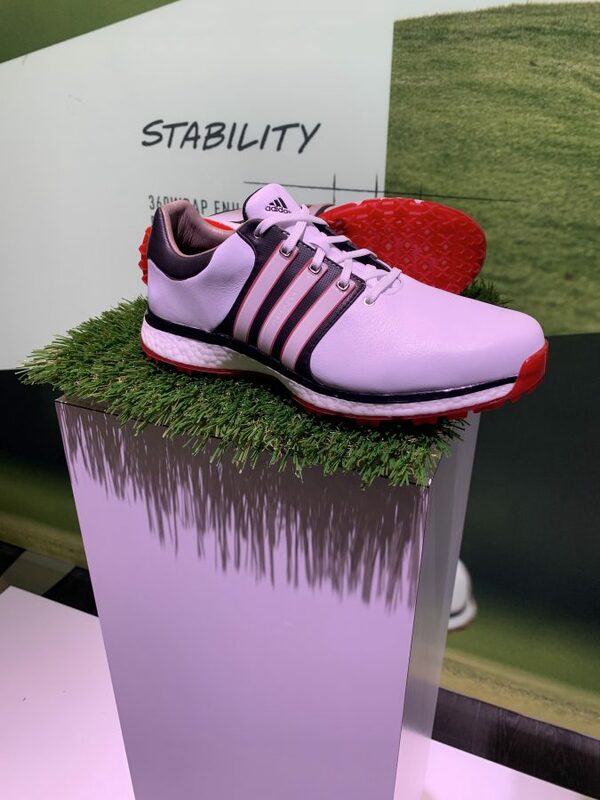 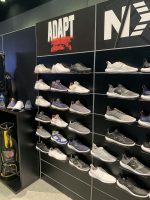 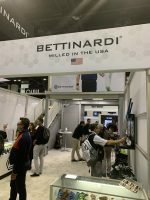 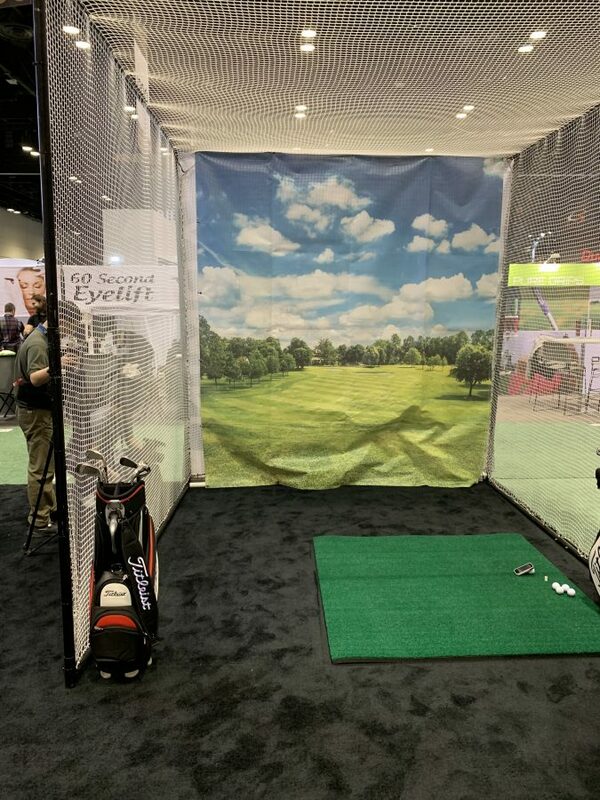 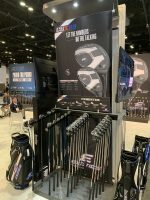 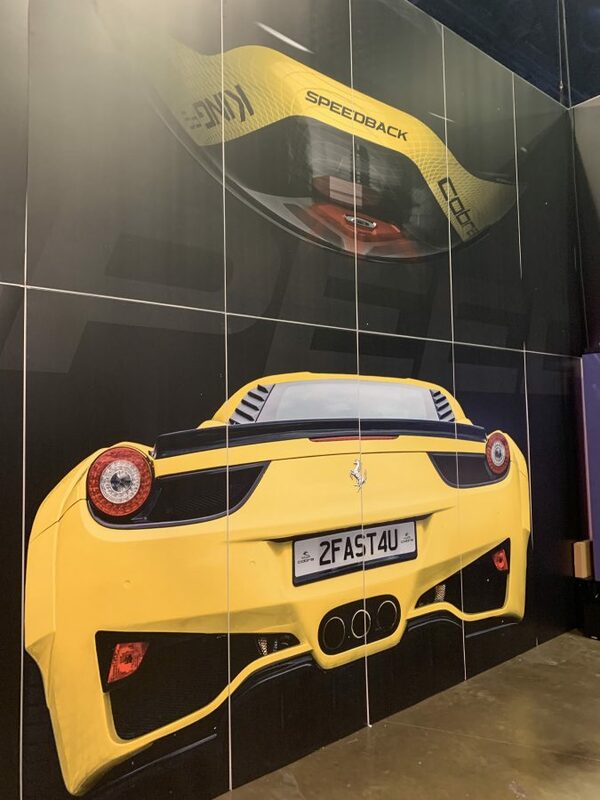 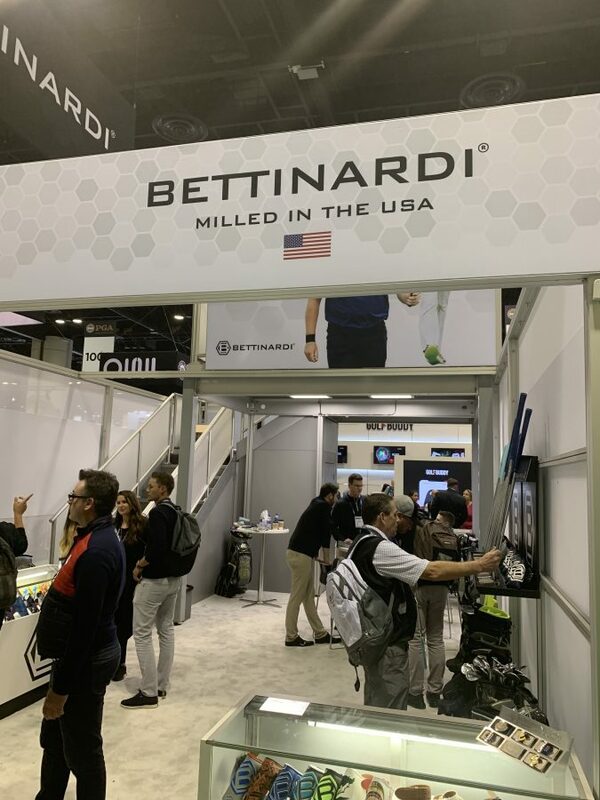 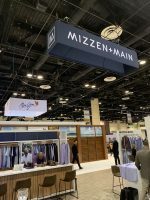 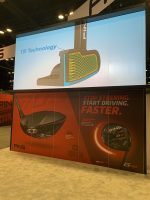 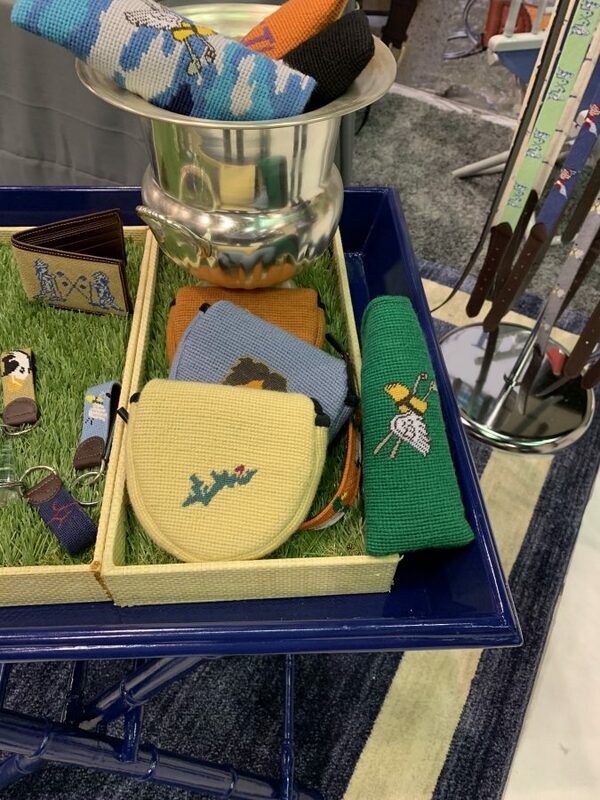 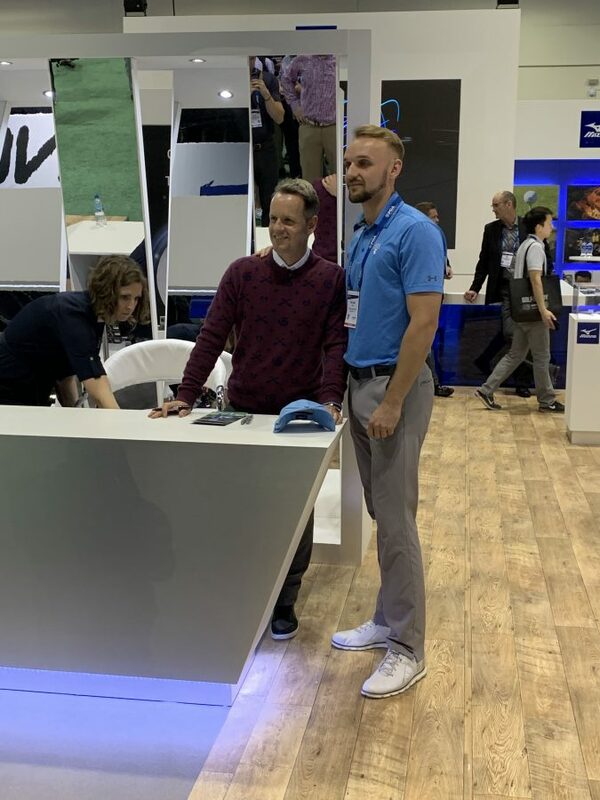 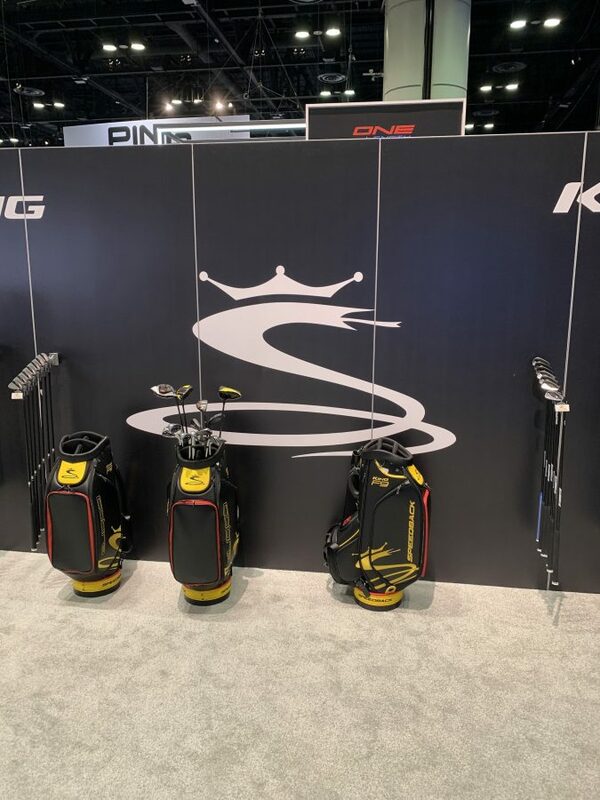 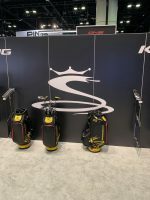 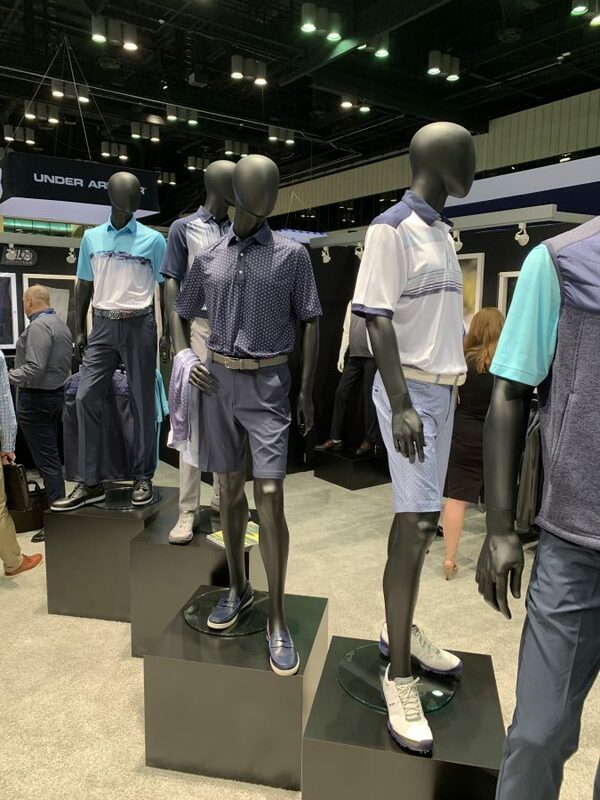 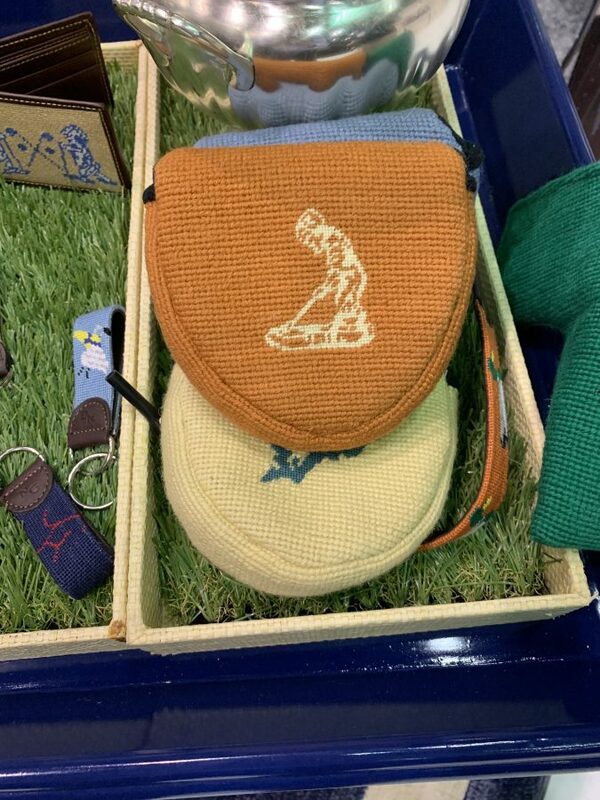 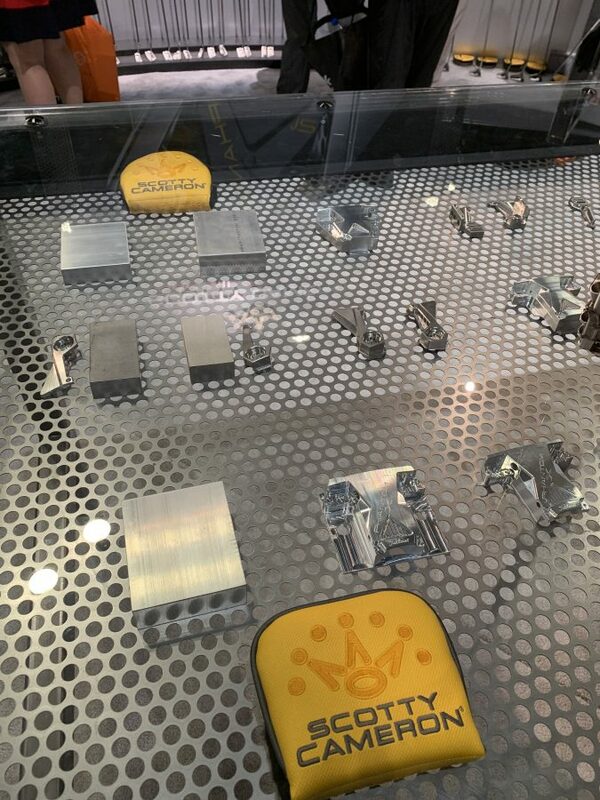 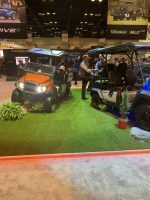 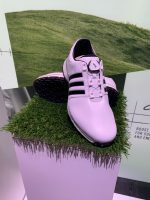 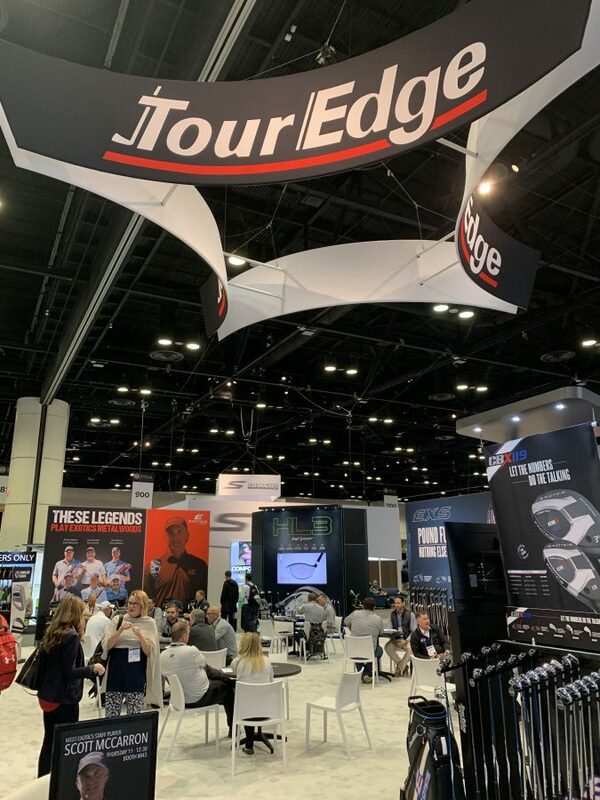 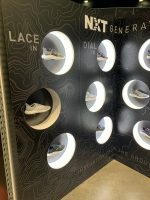 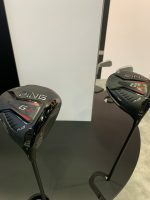 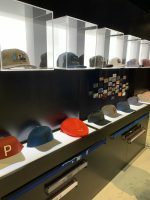 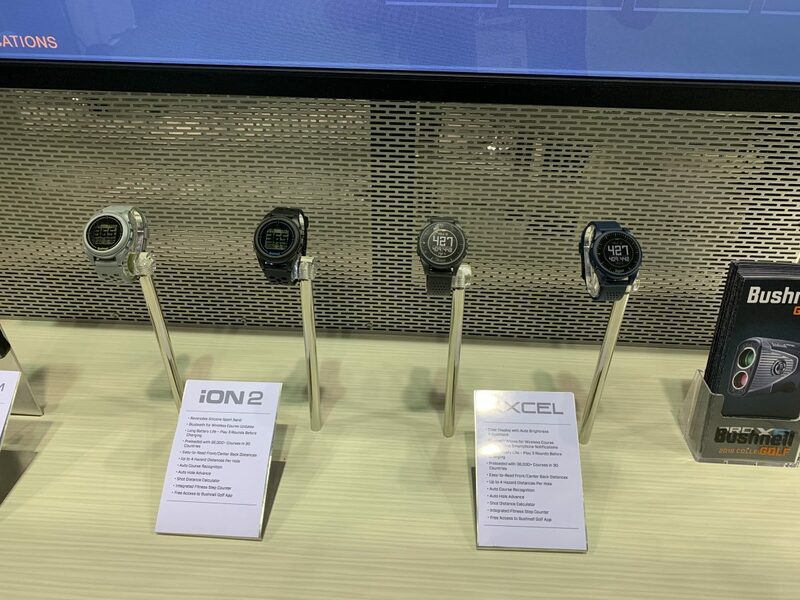 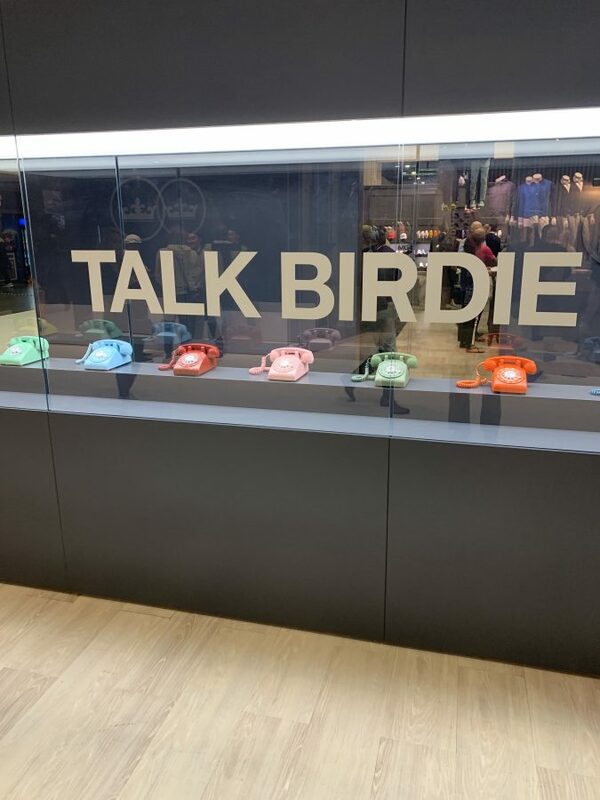 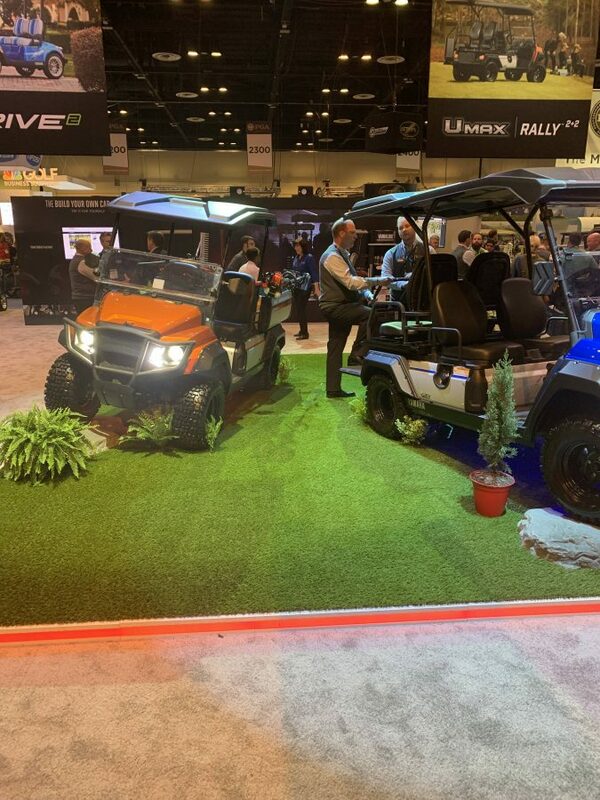 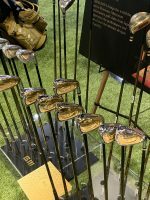 We wrapped up our 2019 PGA Show on Thursday walking the show floor, chatting with more industry leaders, and checking out booths from all kinds of brands. 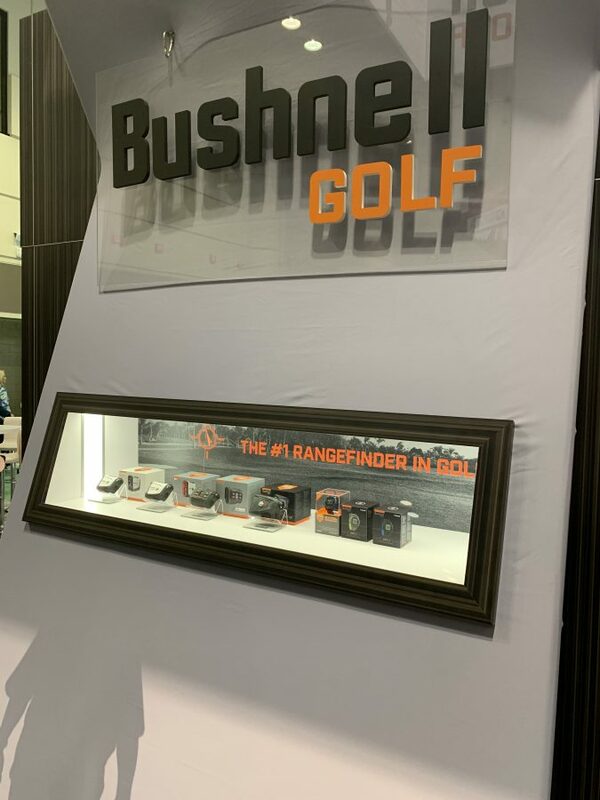 The day began and ended the same, learning about new technology pieces from Garmin and Bushnell. 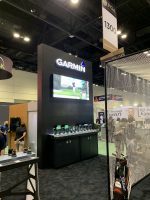 We started with Garmin, learning about their GPS and Radar unit, the Approach G80. 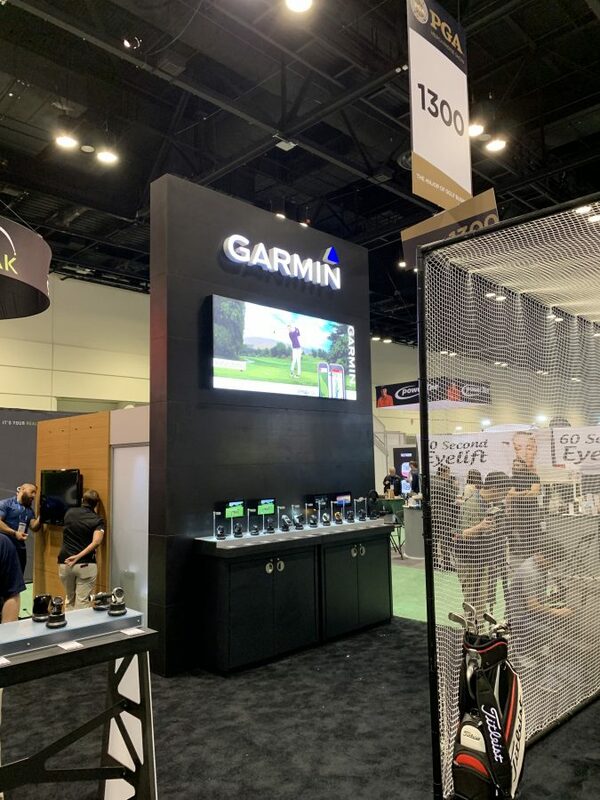 The unit gives you the on-course information you’ve come to expect from Garmin with added launch monitor data and practice modes to help you play better. 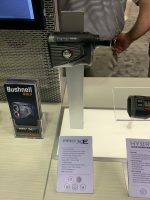 Bushnell announced the Pro XE laser rangefinder. 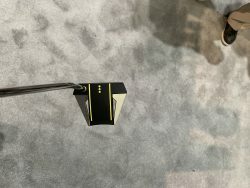 We learned about the new Slope with Elements feature, new Jolt technology, and a subtle feature that’s on the same page as the upside-down ketchup bottle (why’d it take so long to use this feature). 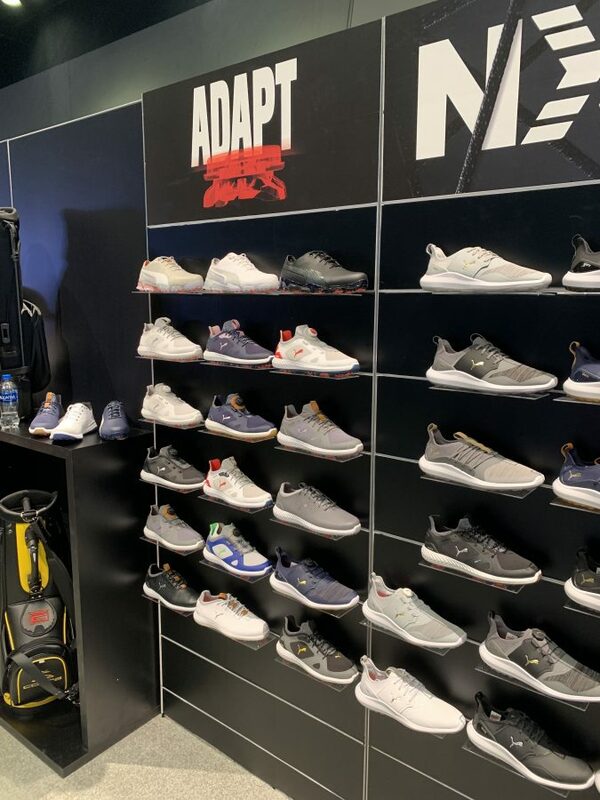 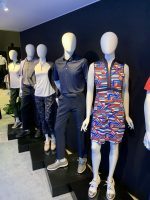 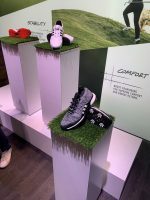 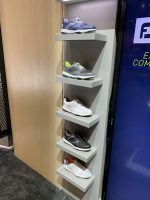 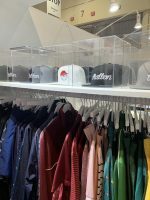 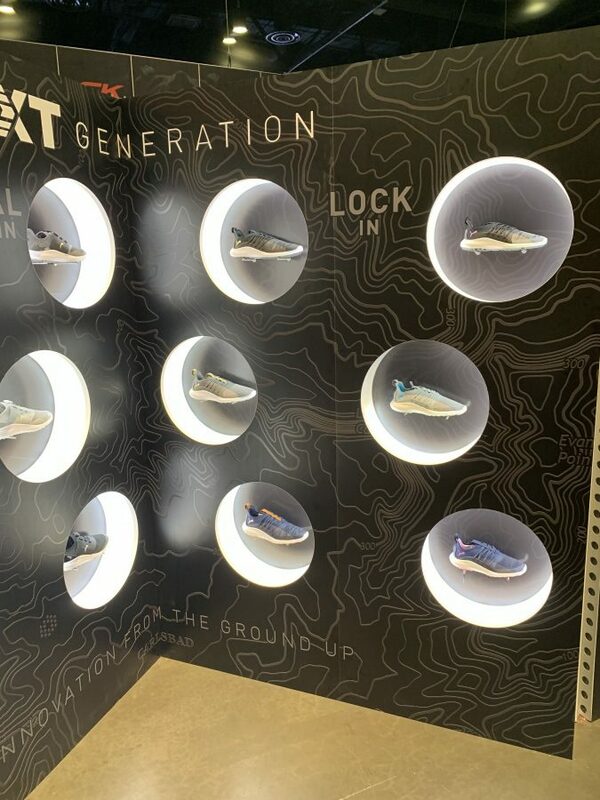 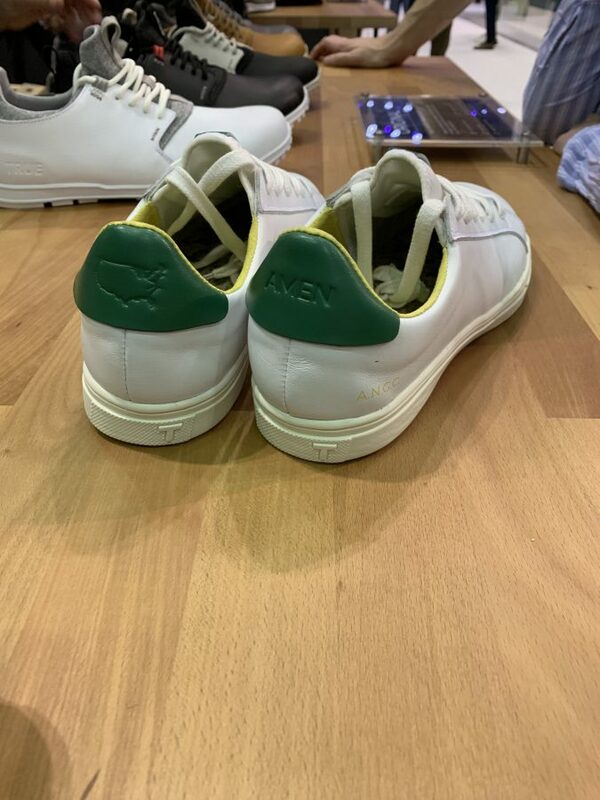 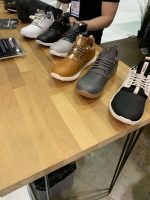 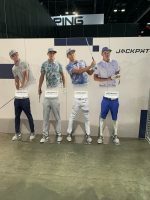 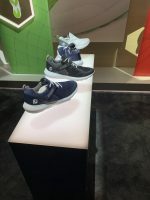 We also got a chance to learn about the new Greg Norman collection, due out later this year and got the inside scoop on the new Puma Ignite NXT shoes and Jackpot apparel collection. 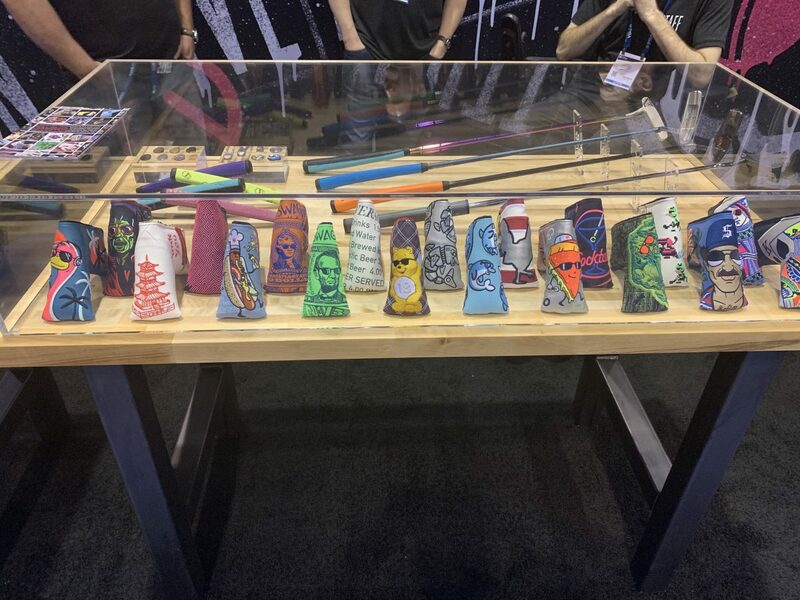 We’ll have videos of these (and all of our interviews) up on our YouTube channel ASAP. 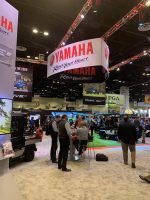 Check out the gallery below to walk the show floor with us. 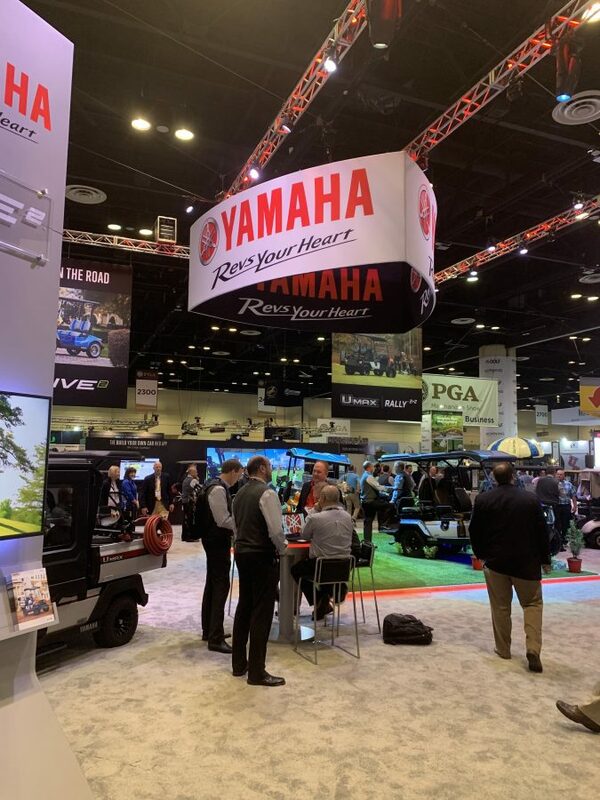 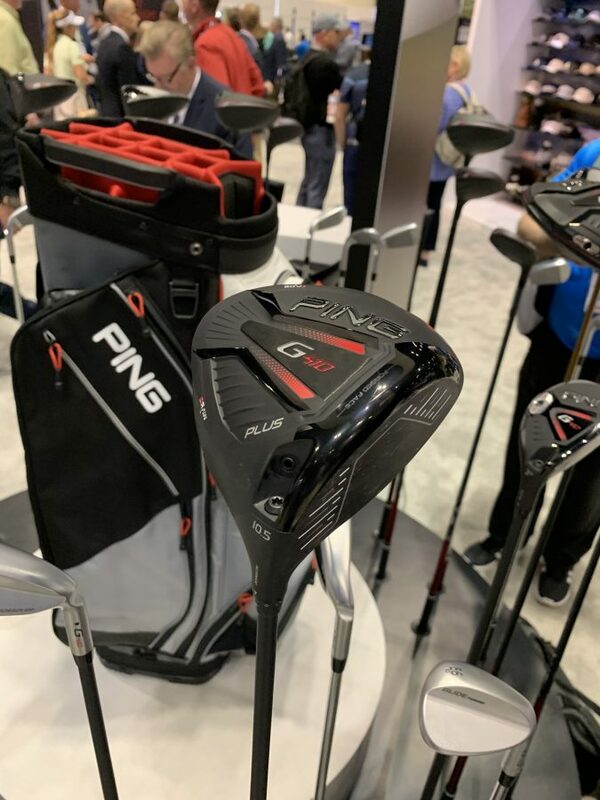 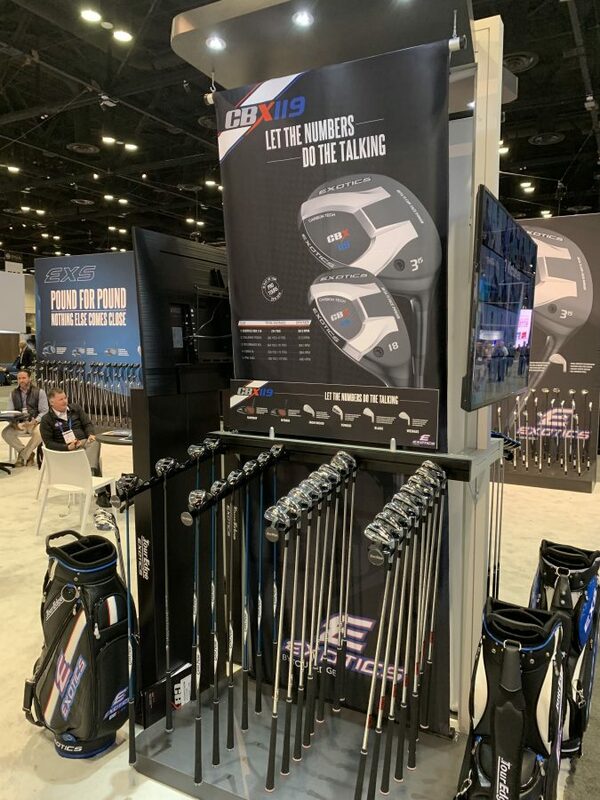 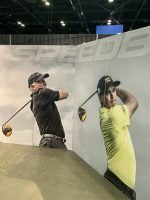 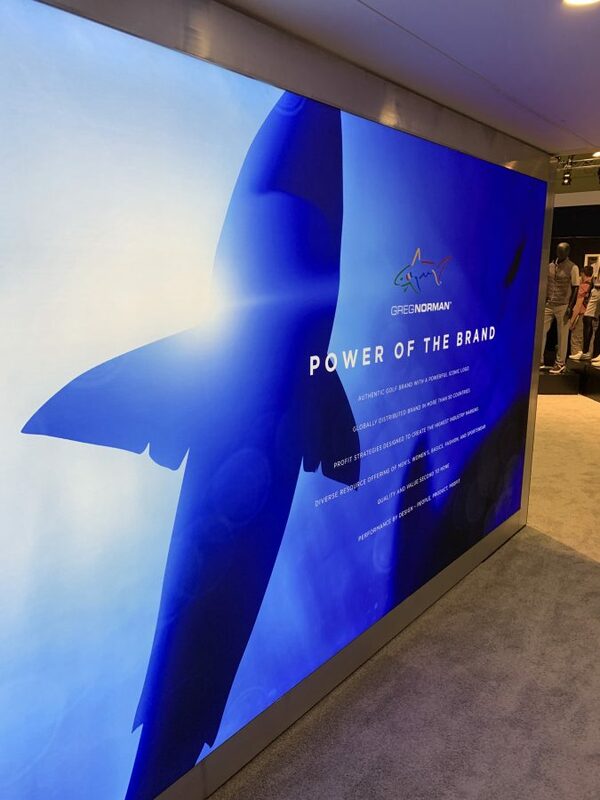 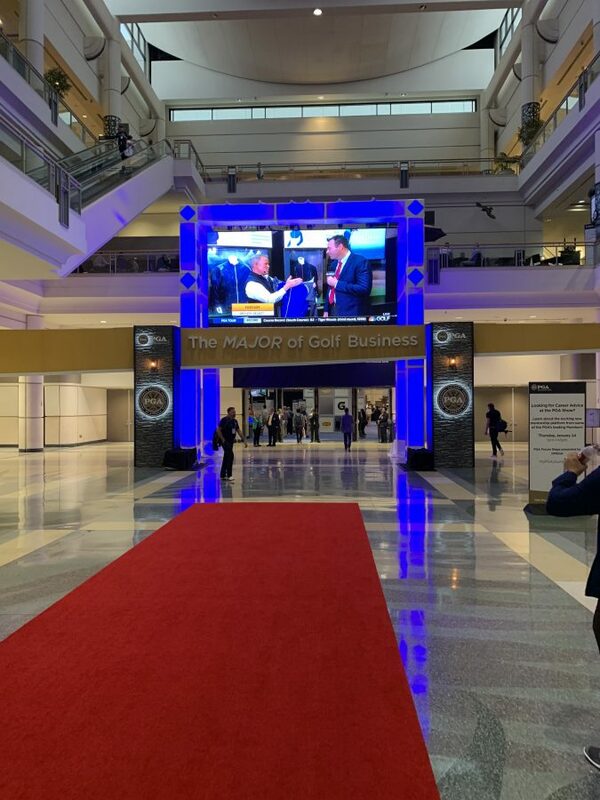 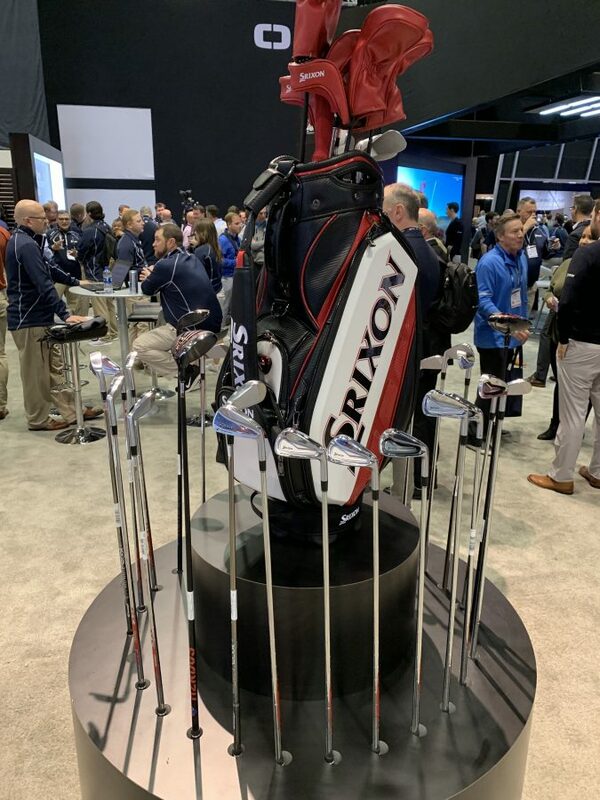 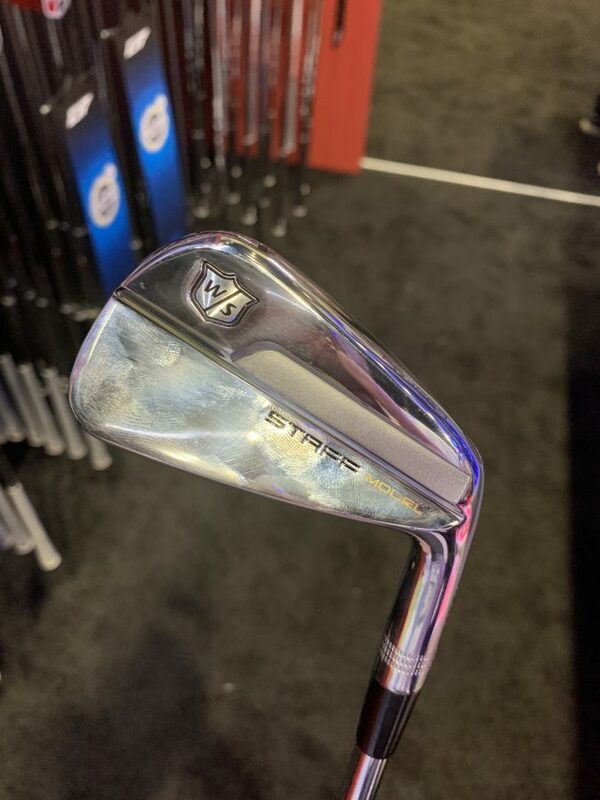 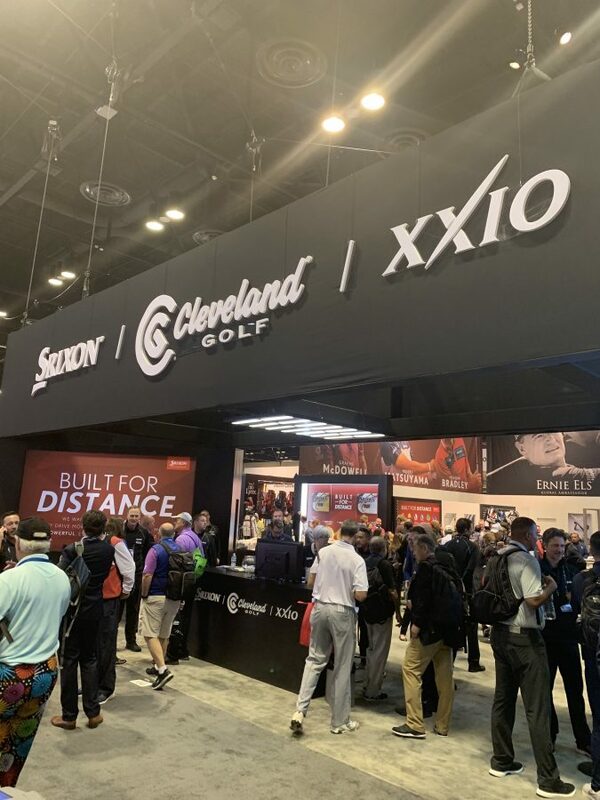 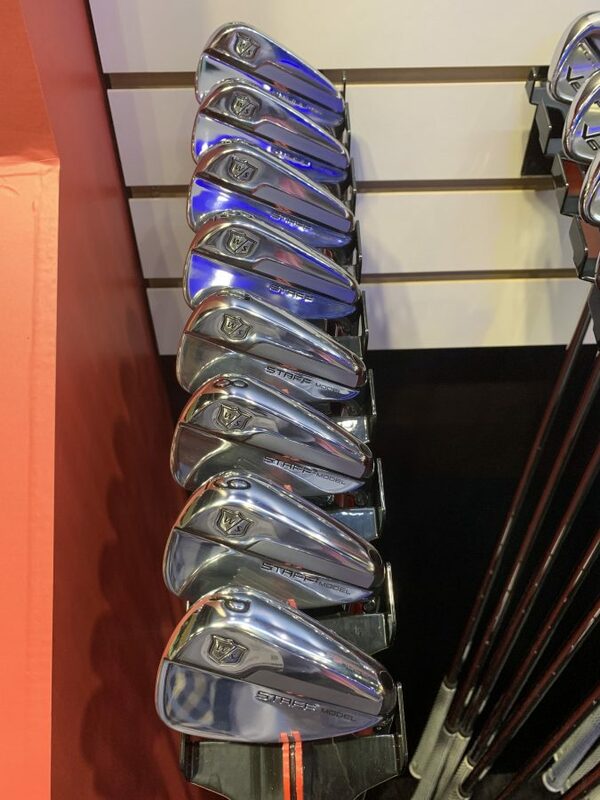 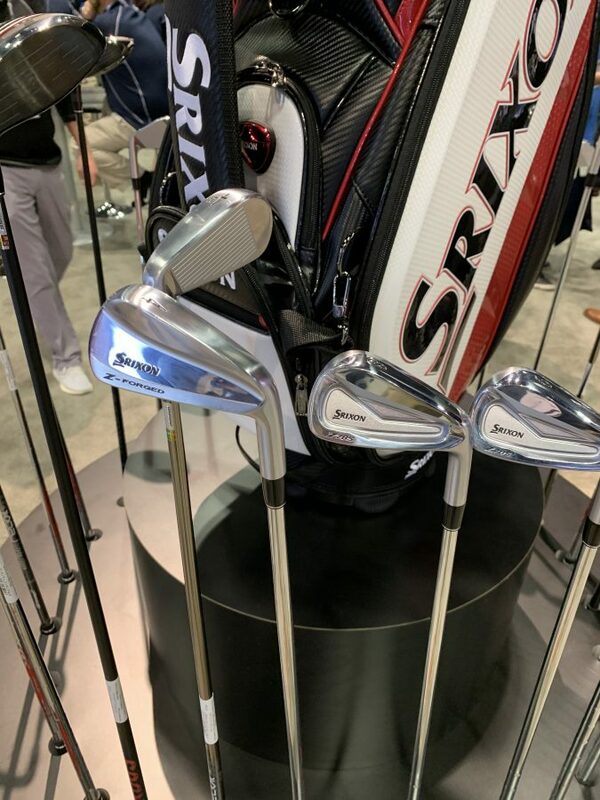 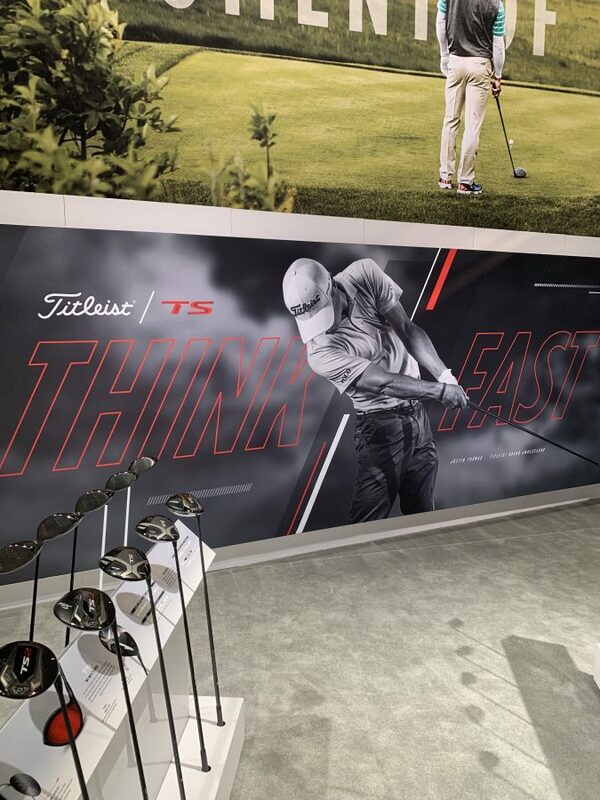 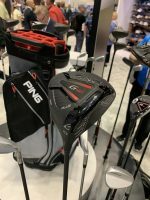 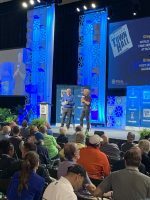 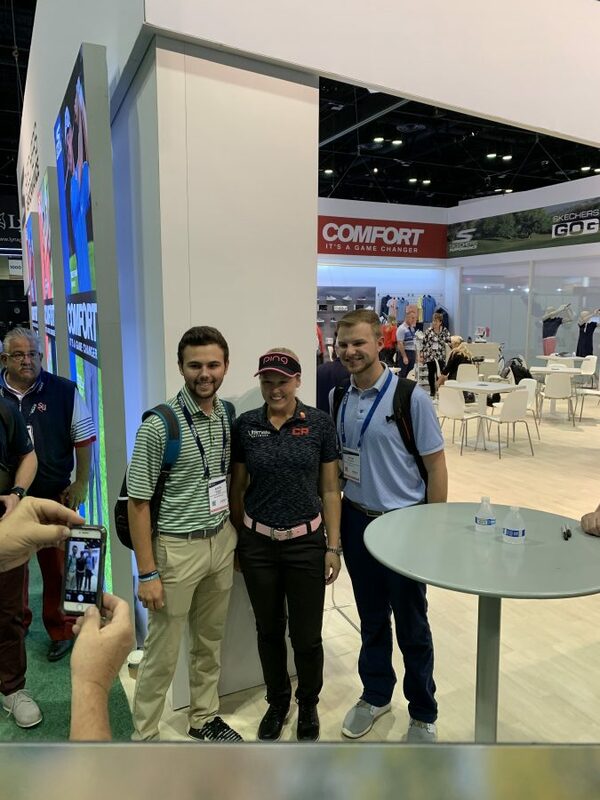 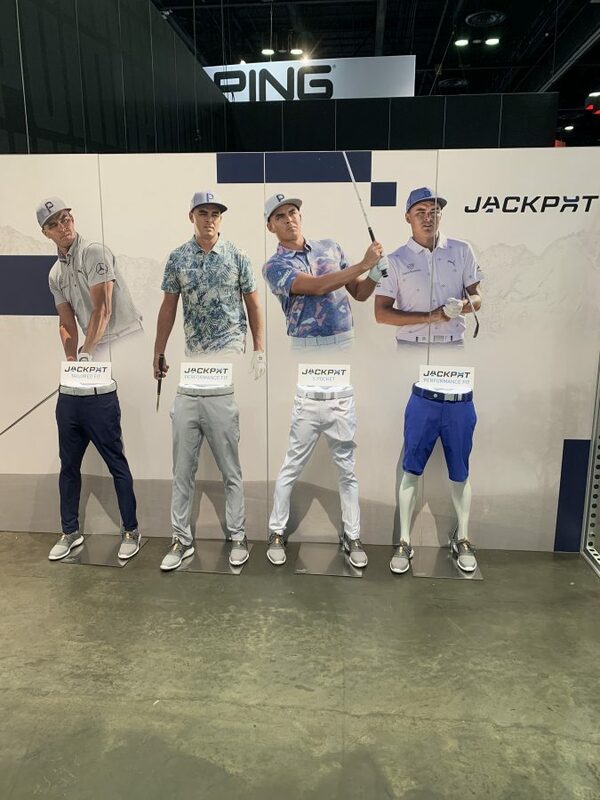 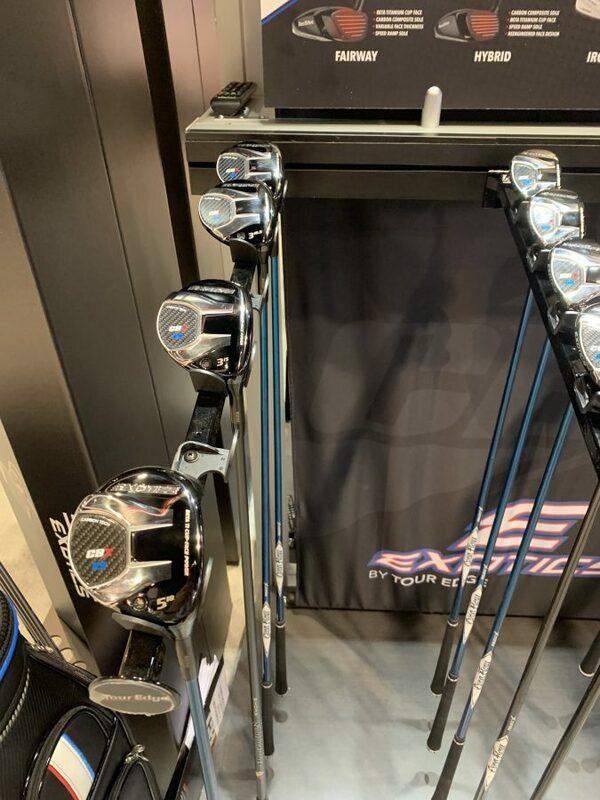 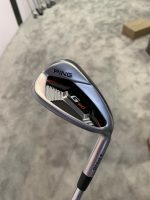 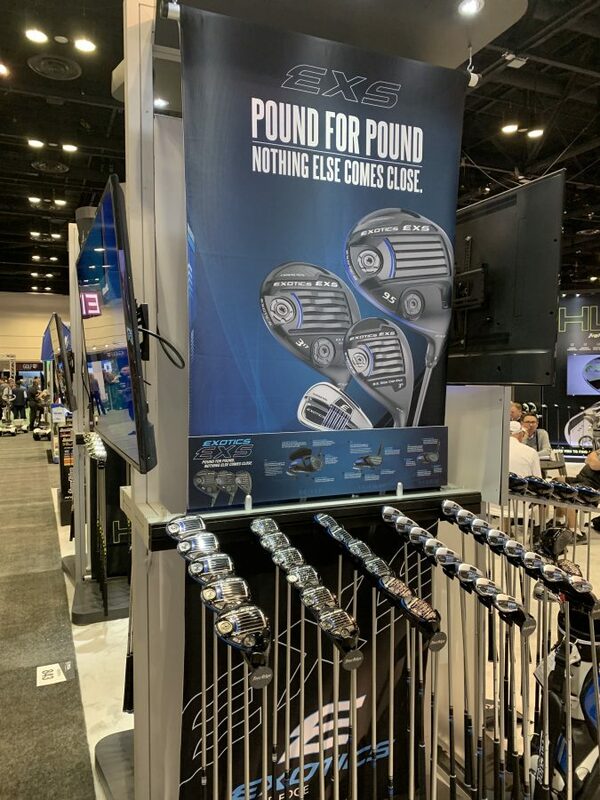 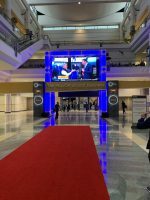 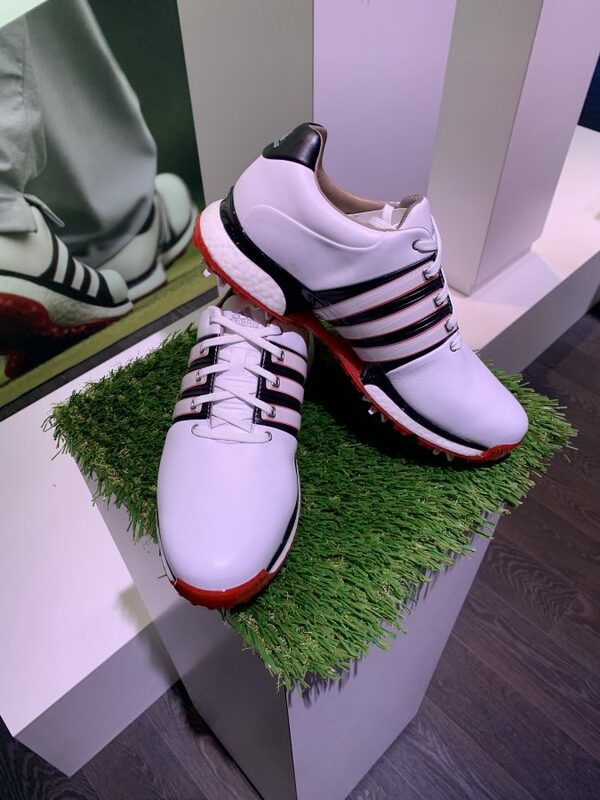 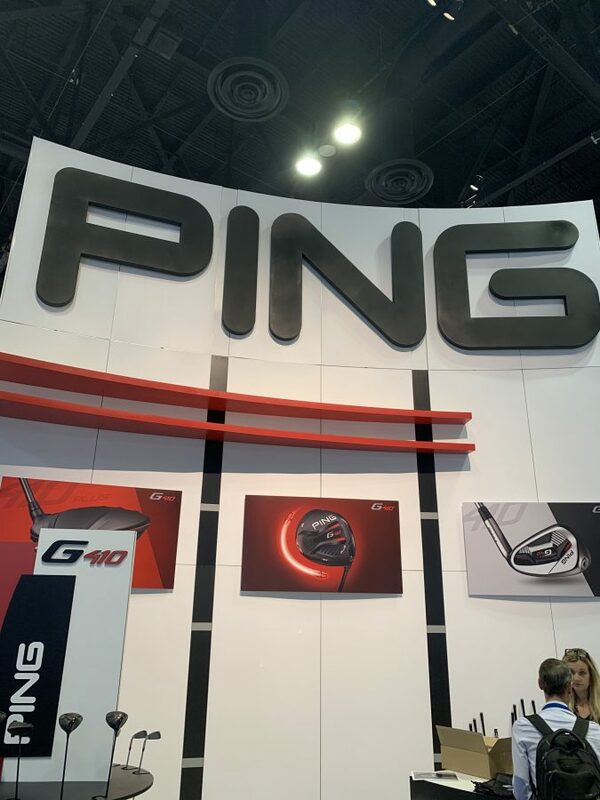 Day 2 of the 2019 PGA Show was spent on the show floor, chatting with more industry leaders and checking out booths from all kinds of brands. 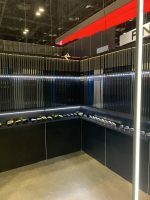 Some of the day’s activities included learning about the new Oakley sunglasses and their Prizm lens technology and discussing the latest Callaway equipment with Dave Neville, Sr. Director of Brand and Product Management for Callaway, and Jason Finley, Global Director of Brand Management for Golf Balls. We also spent time in the adidas booth, going over their new product line with Shawn Koutahi, Sr. 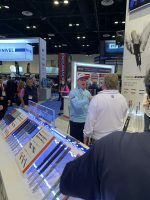 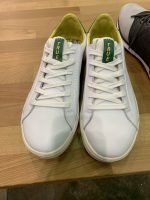 Product Manager for U.S. golf footwear, and with Keith Duffy, Sr. 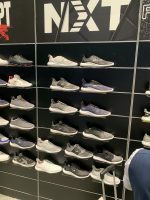 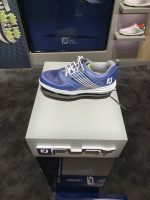 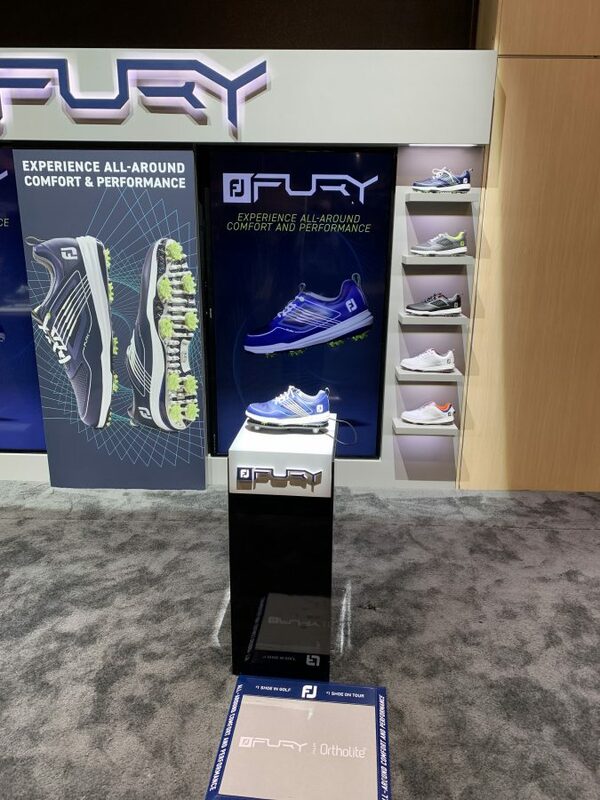 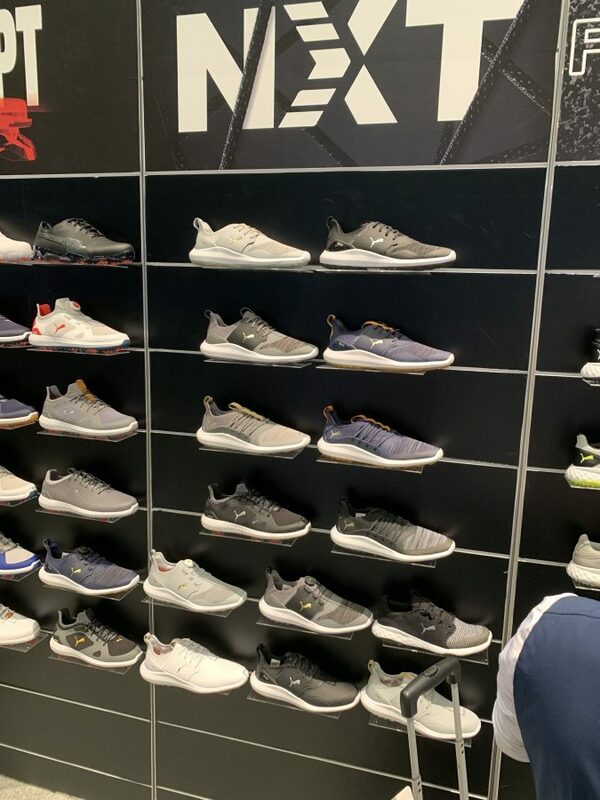 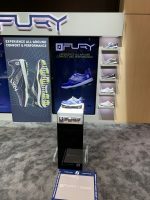 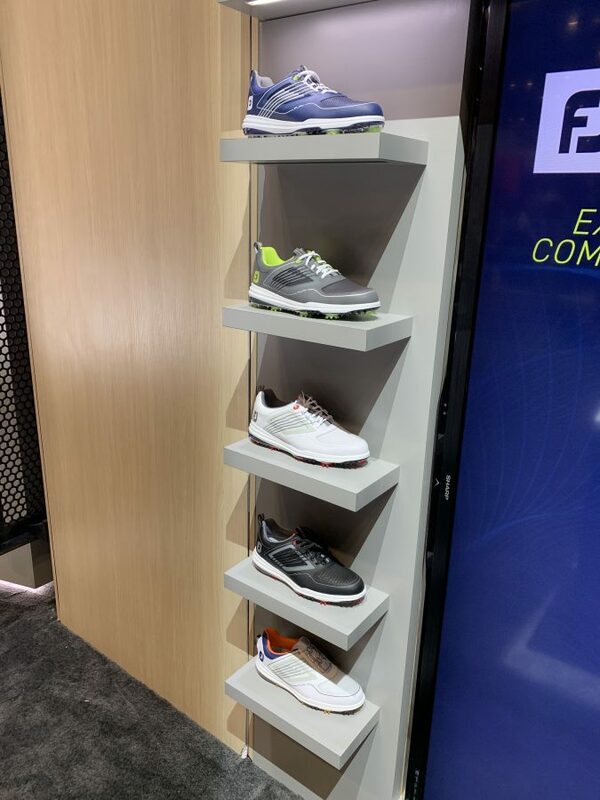 Product Manager at FootJoy, about the new Fury, Flex, and Pro S/L shoes. 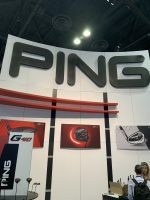 Interviewing the president of PING Golf, John K Solheim! Be on the look out for the video interviews we shot on our YouTube Channel and product pages (when we get done making them look pretty). 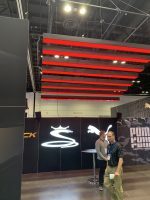 Check out the gallery below to walk the show floor with us.